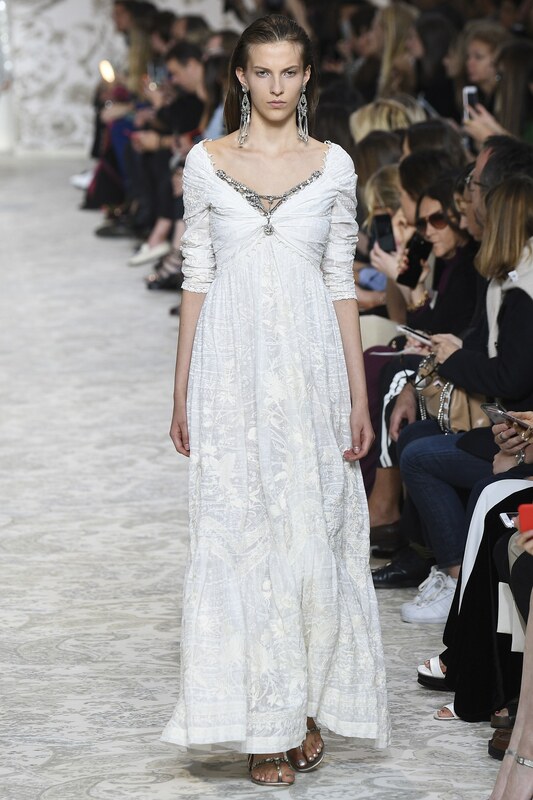 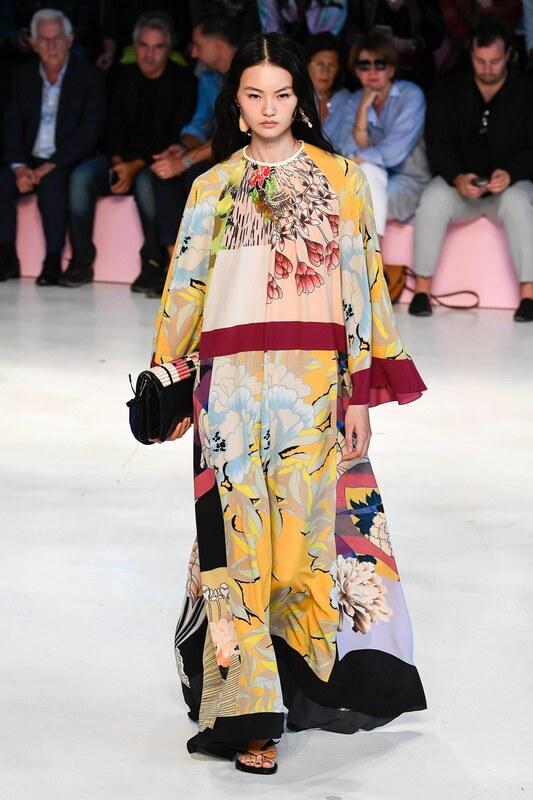 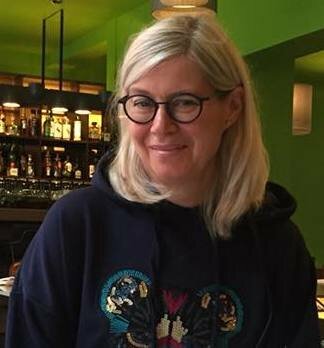 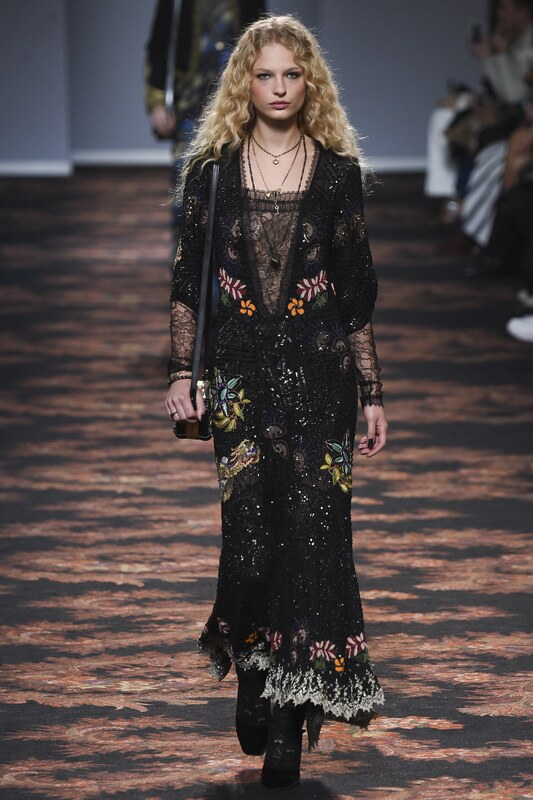 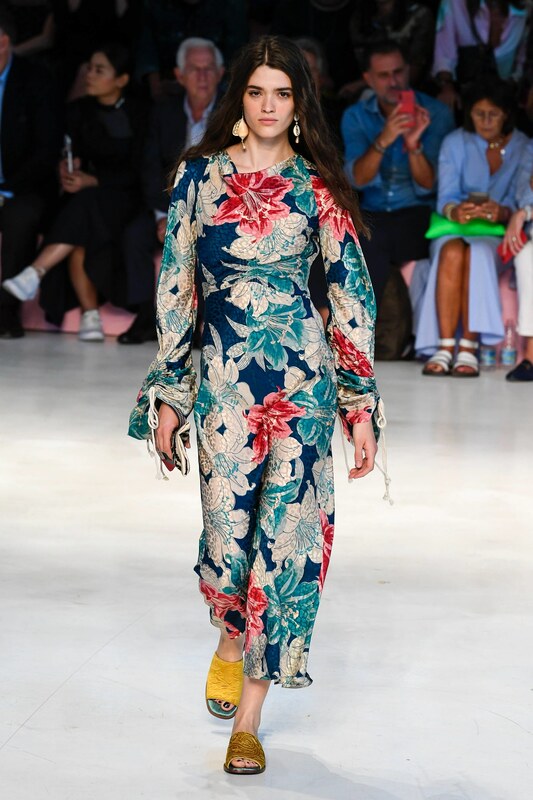 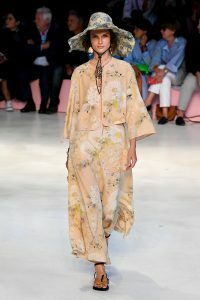 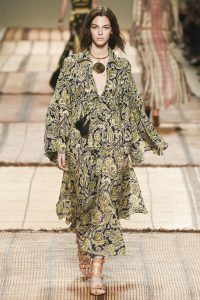 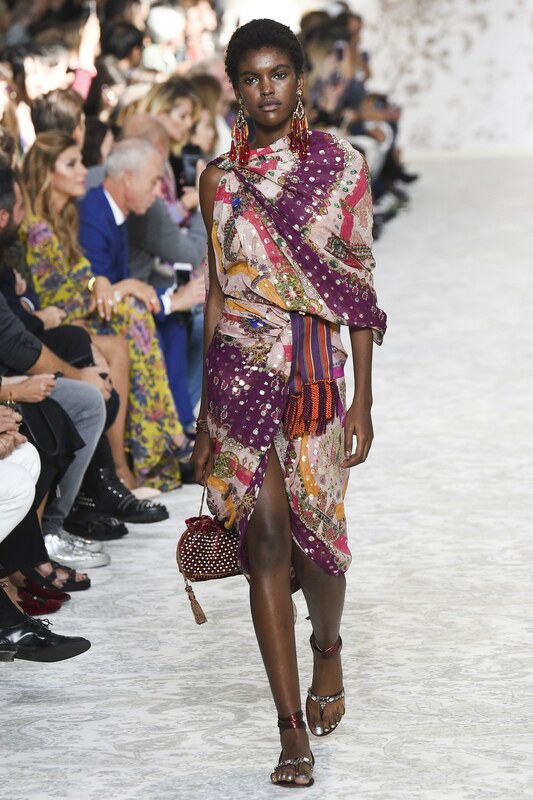 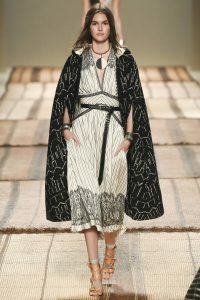 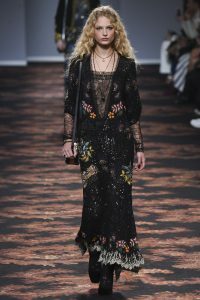 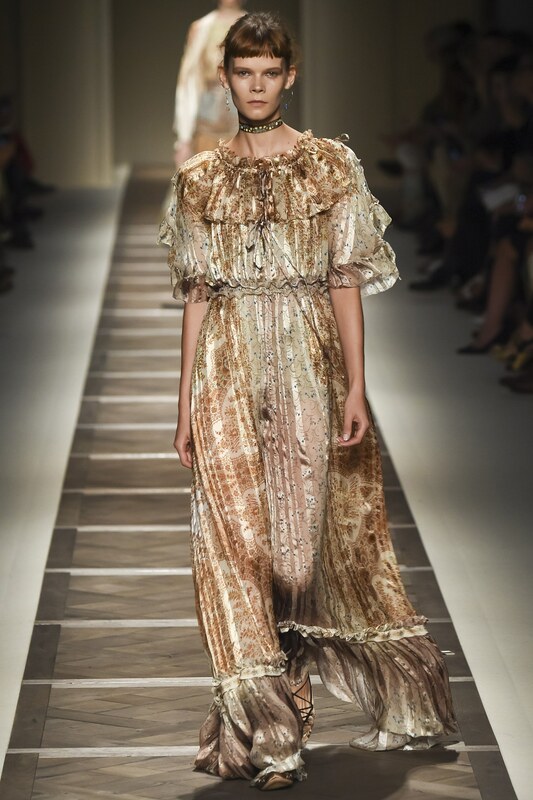 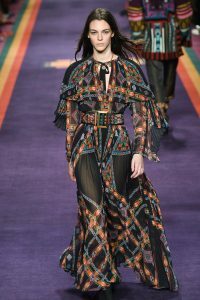 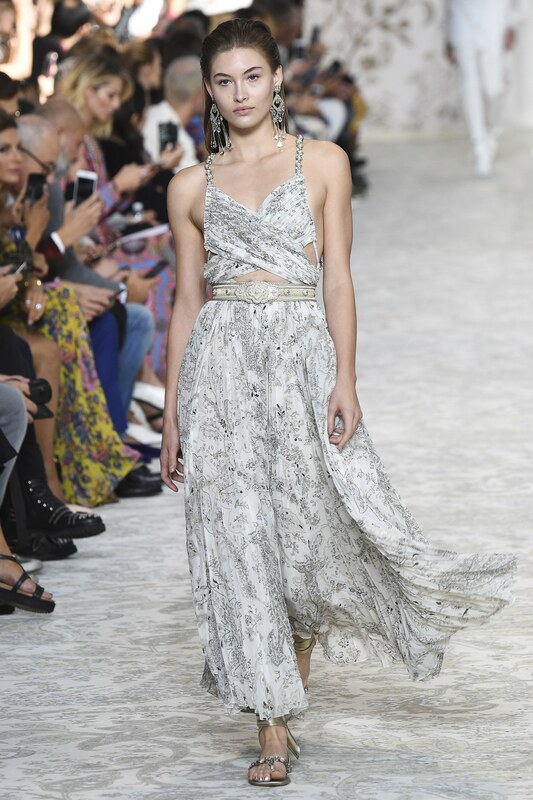 Etro SS 2016 – my favourites. 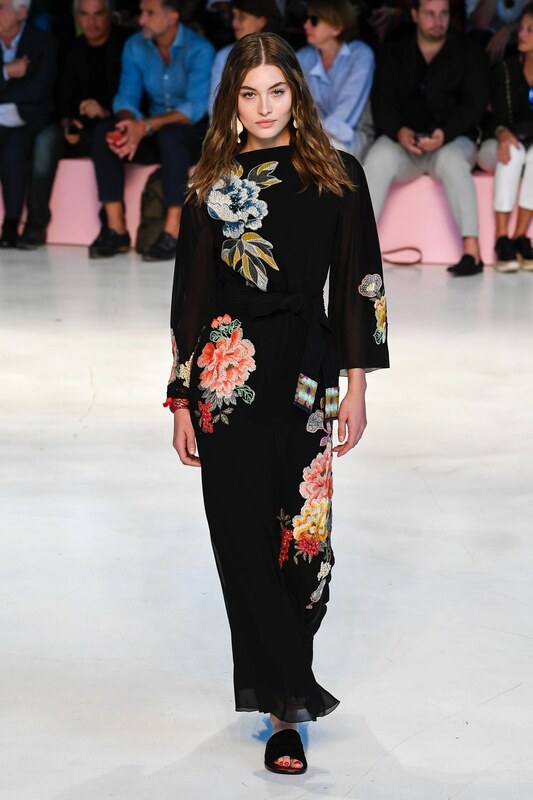 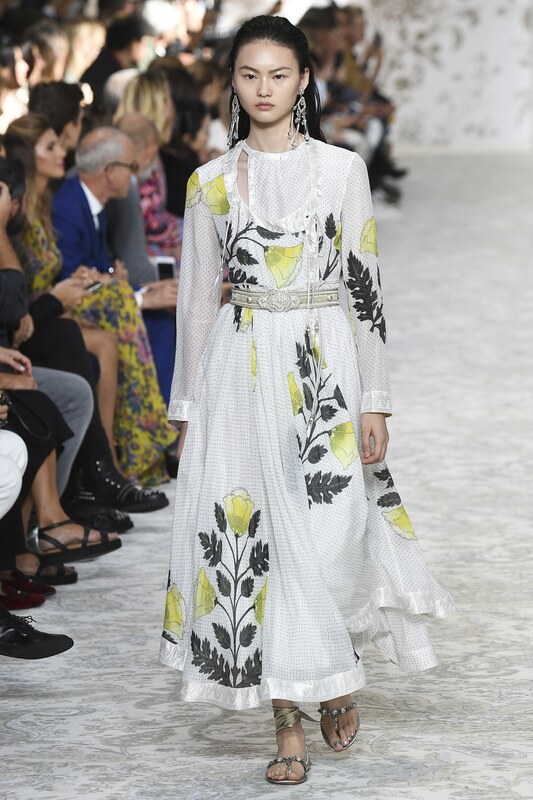 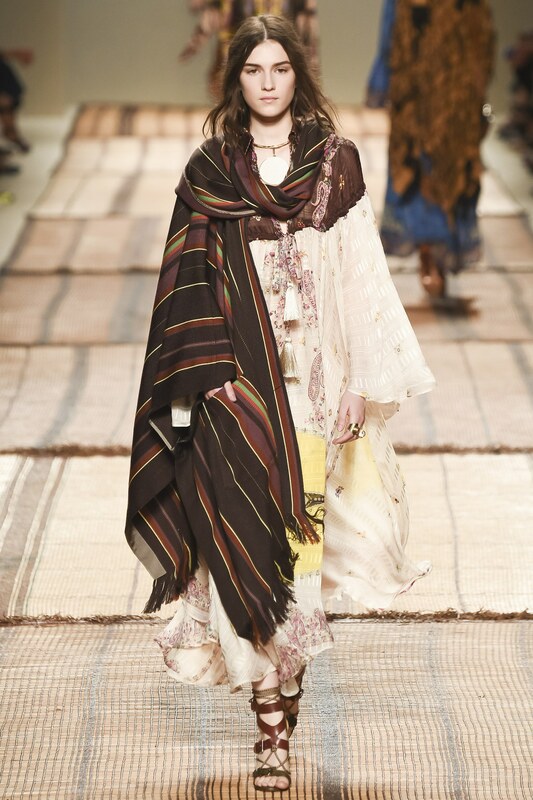 Here are my favourite picks from the Etro SS 2016 collection. 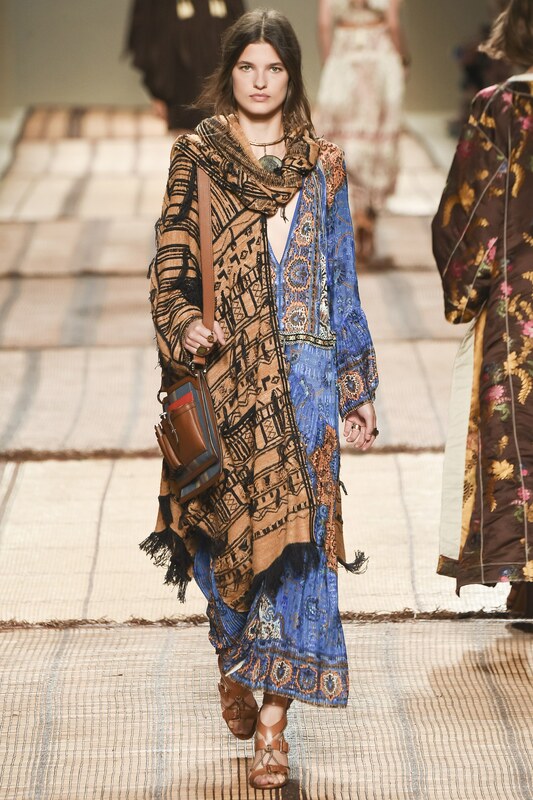 Click on a photo to enlarge it. 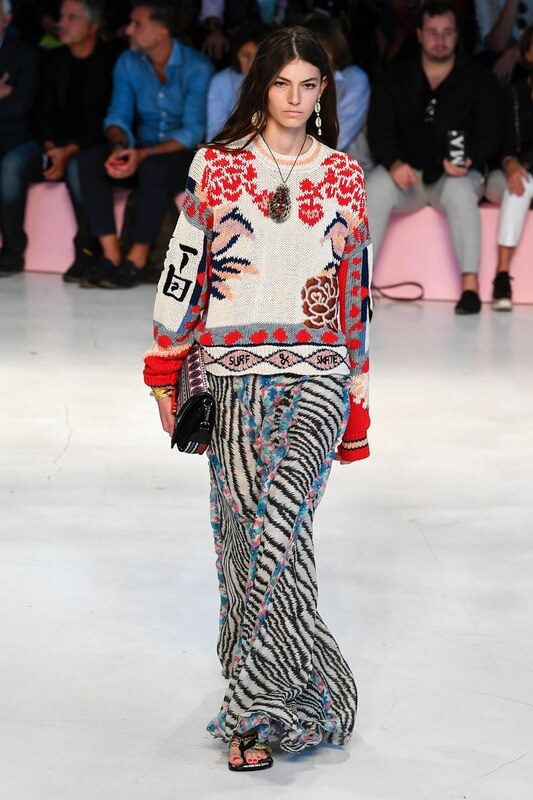 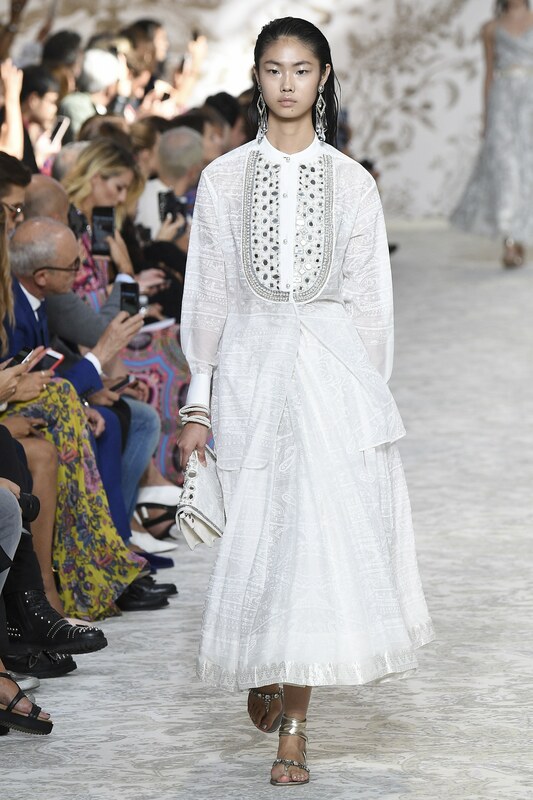 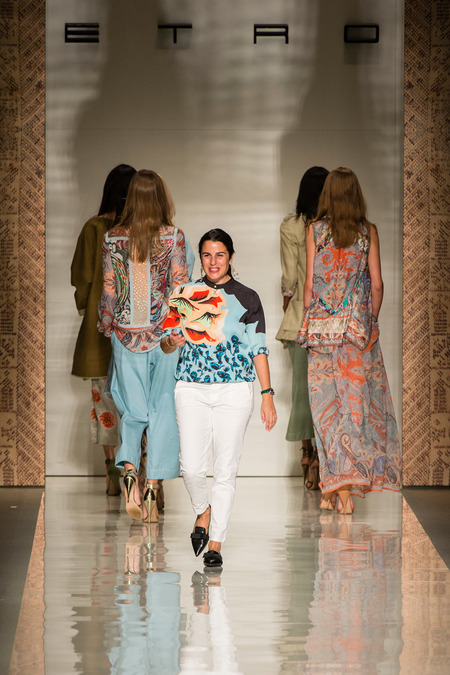 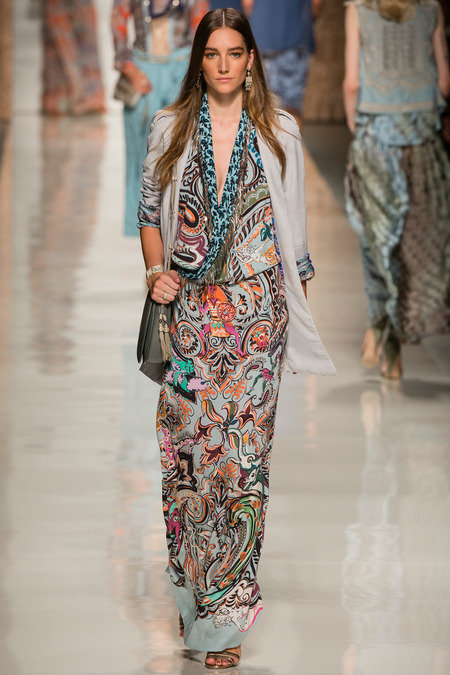 Etro SS 2015 – my favourites. 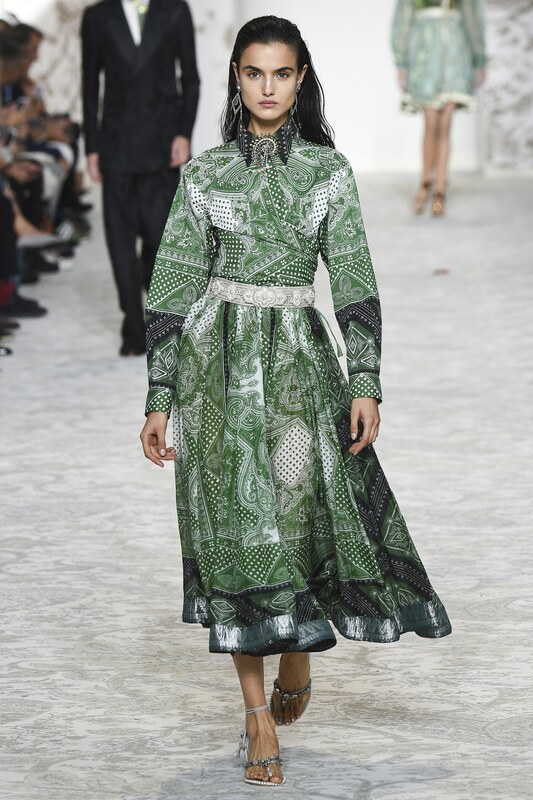 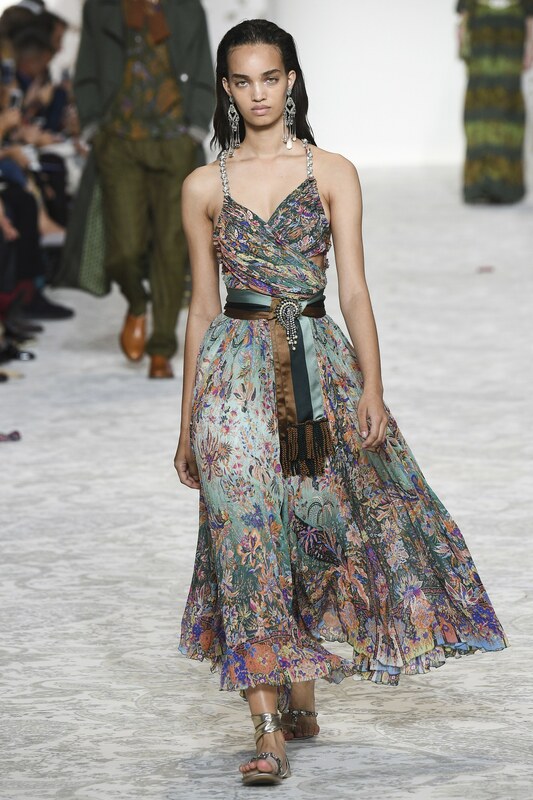 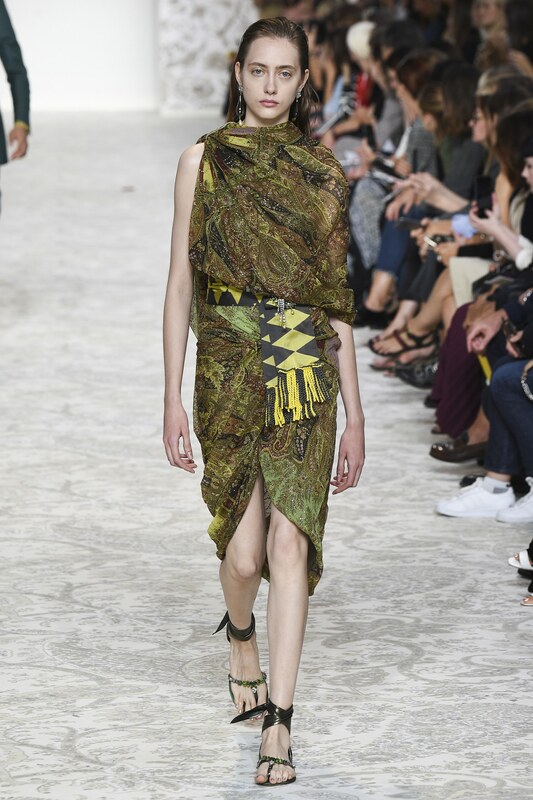 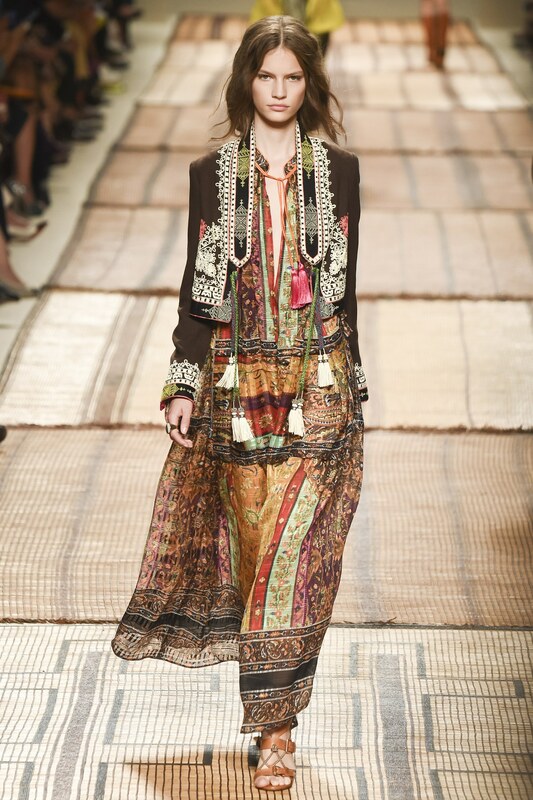 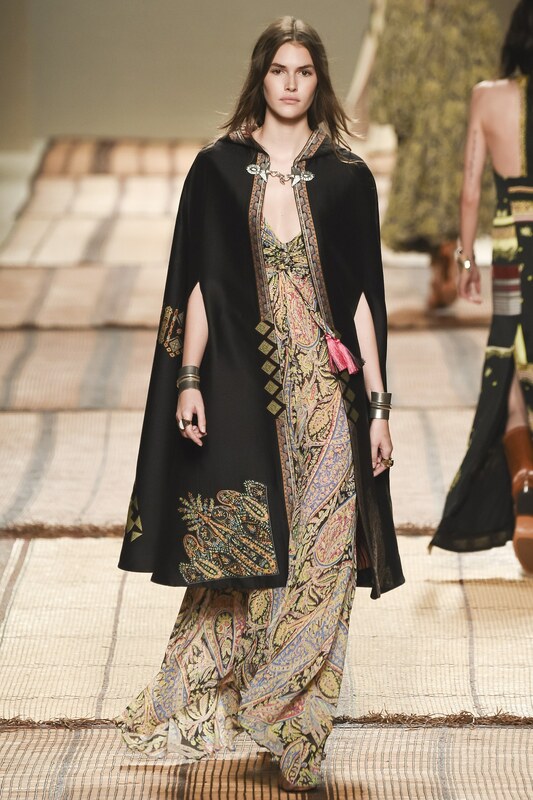 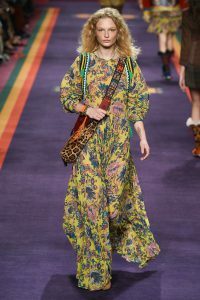 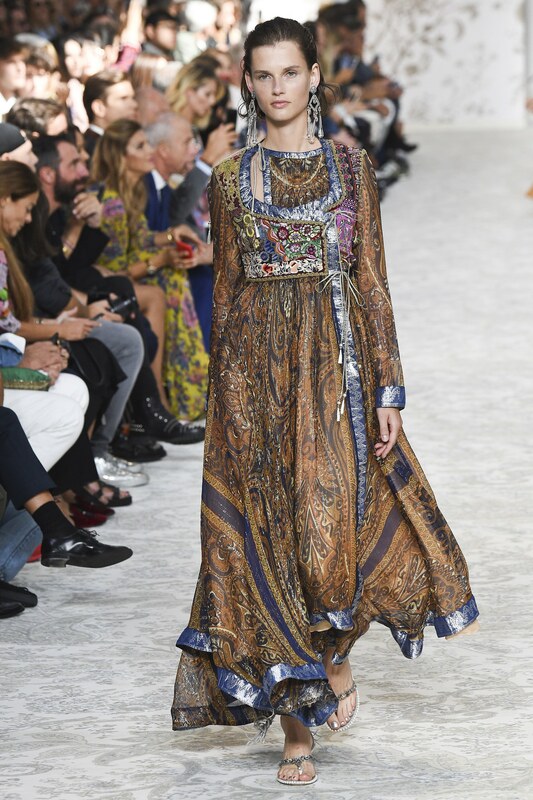 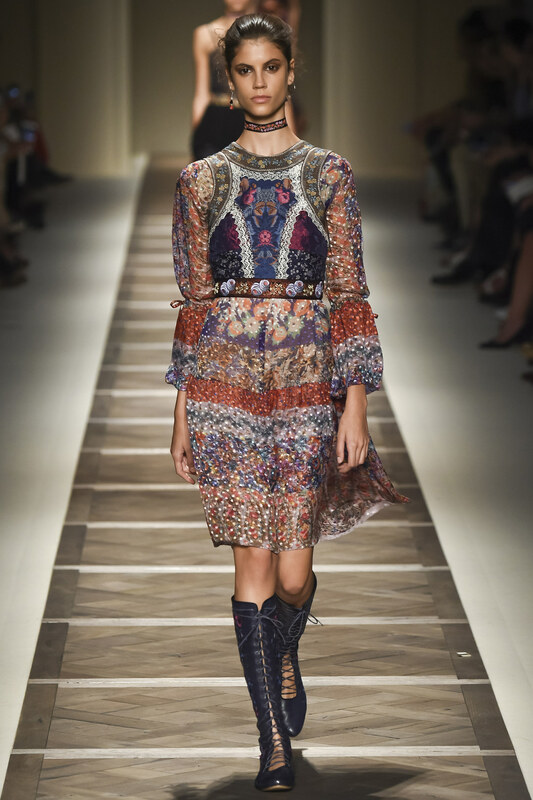 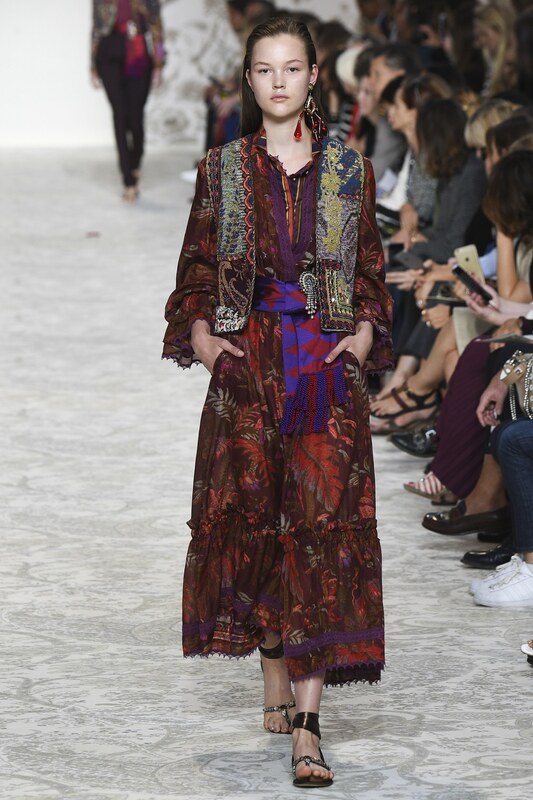 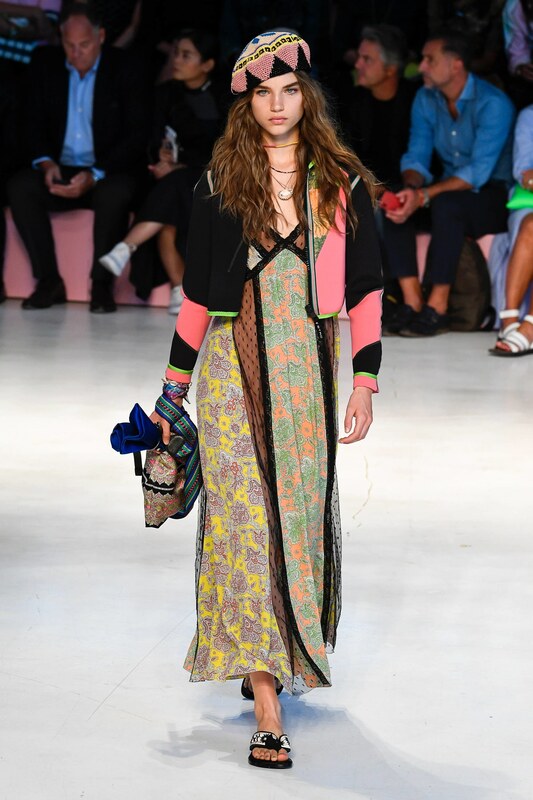 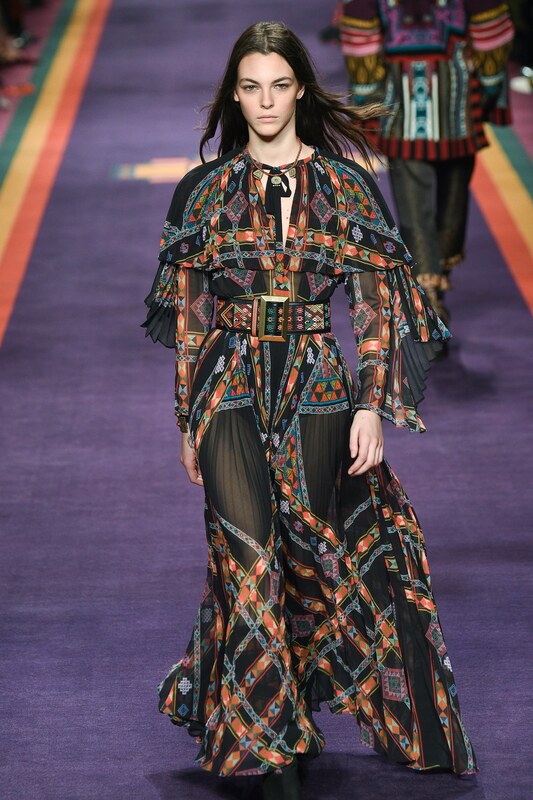 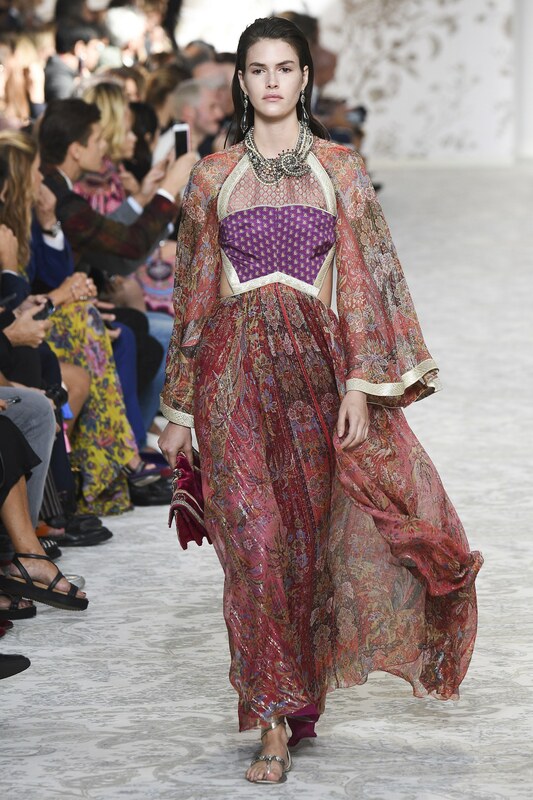 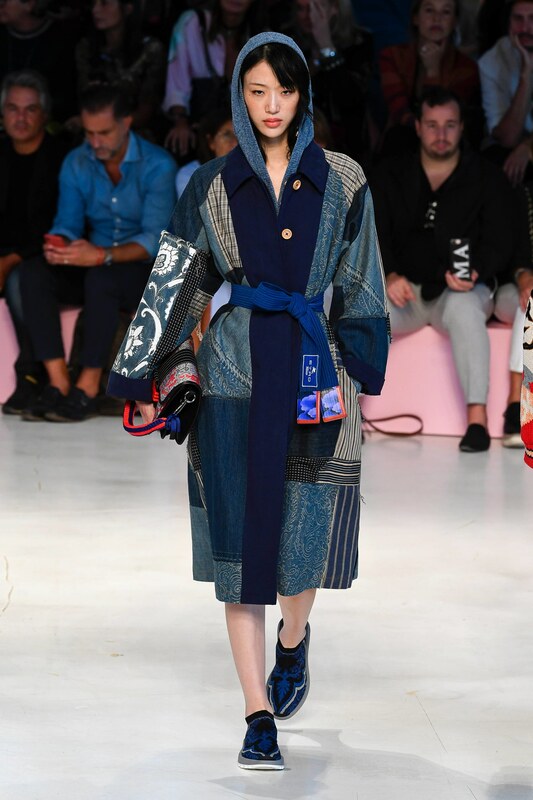 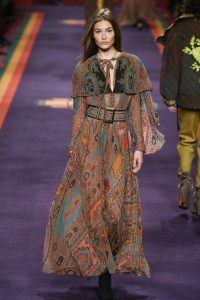 Here are my favourite picks – there are many – from the Etro SS 2015 collection designed by Veronica Etro. 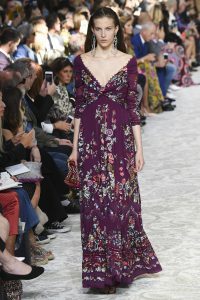 Click on a photo to enlarge it. 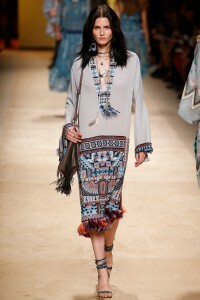 All photos from style.com. 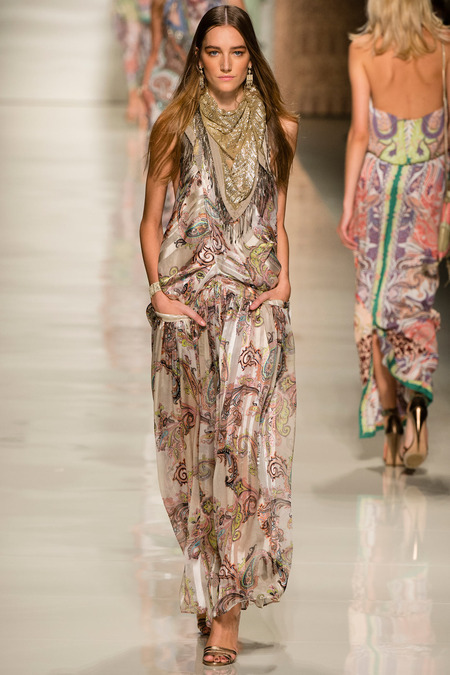 See the whole Etro SS 2015 collection here. 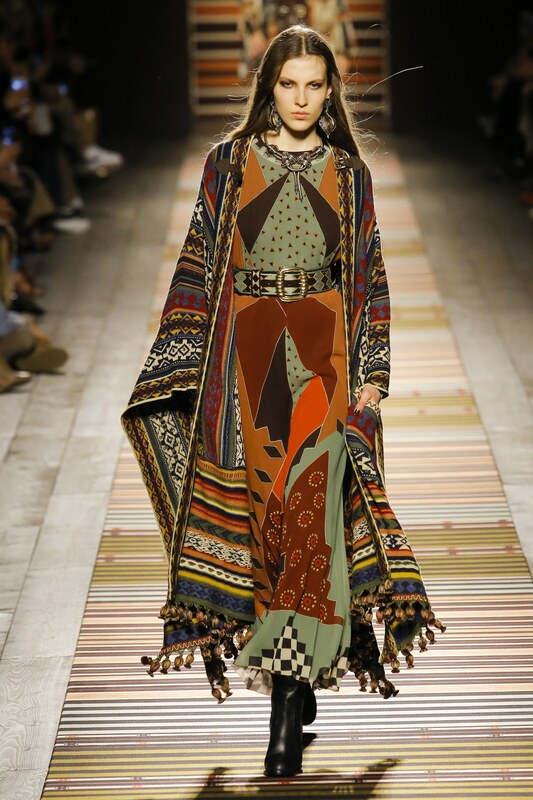 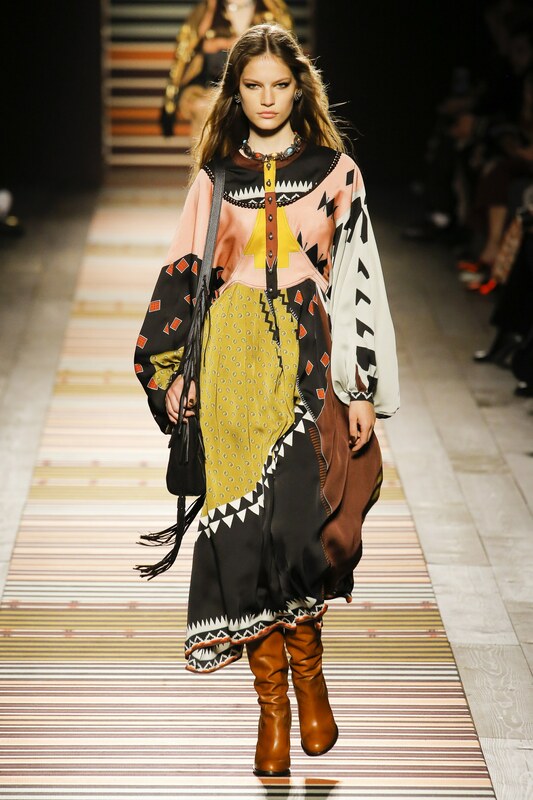 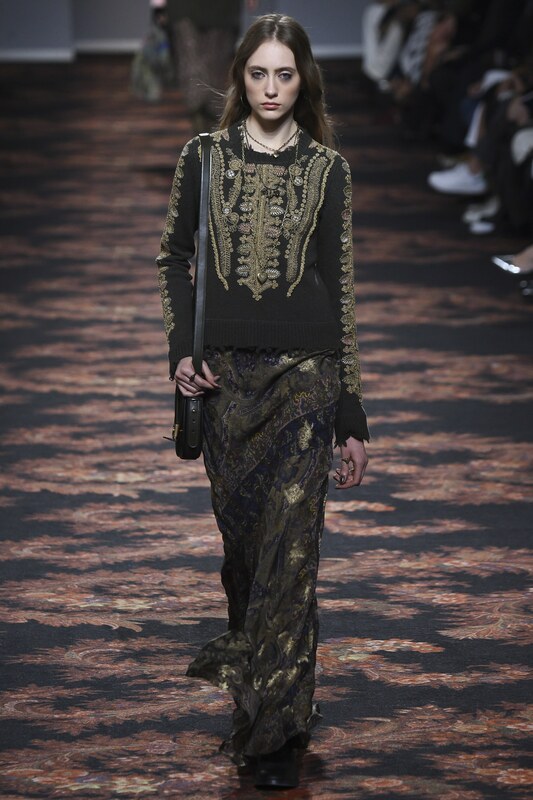 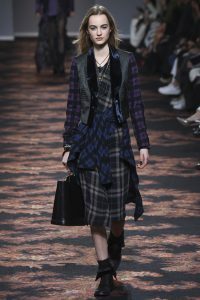 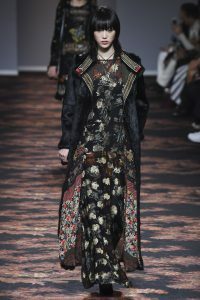 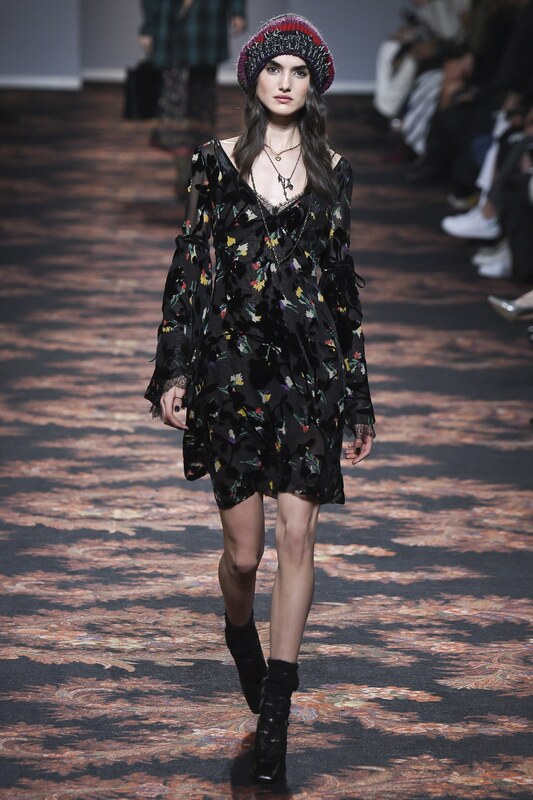 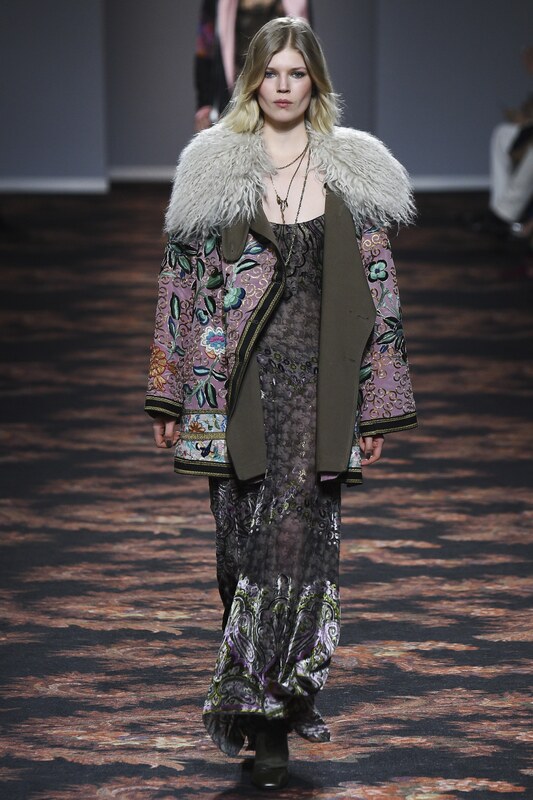 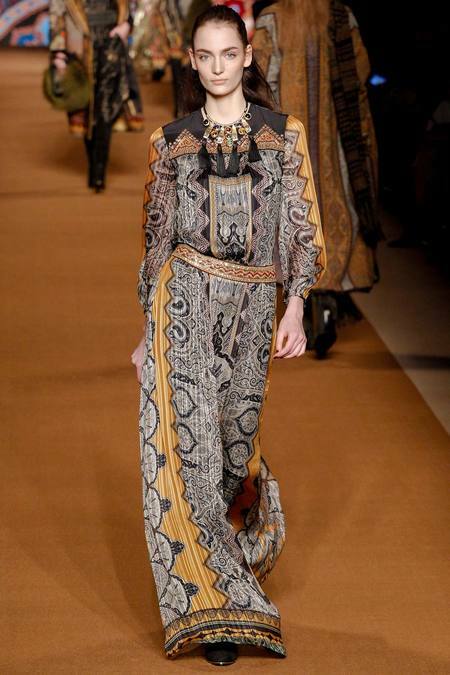 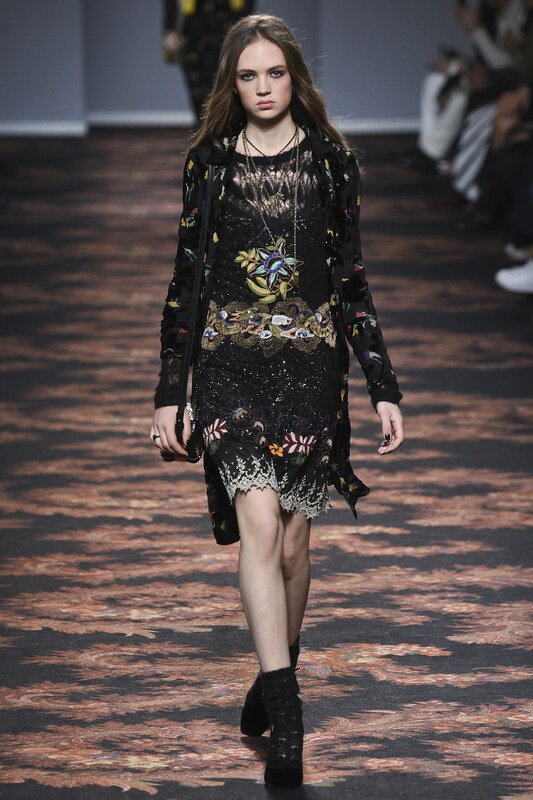 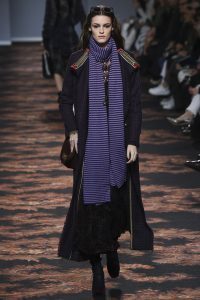 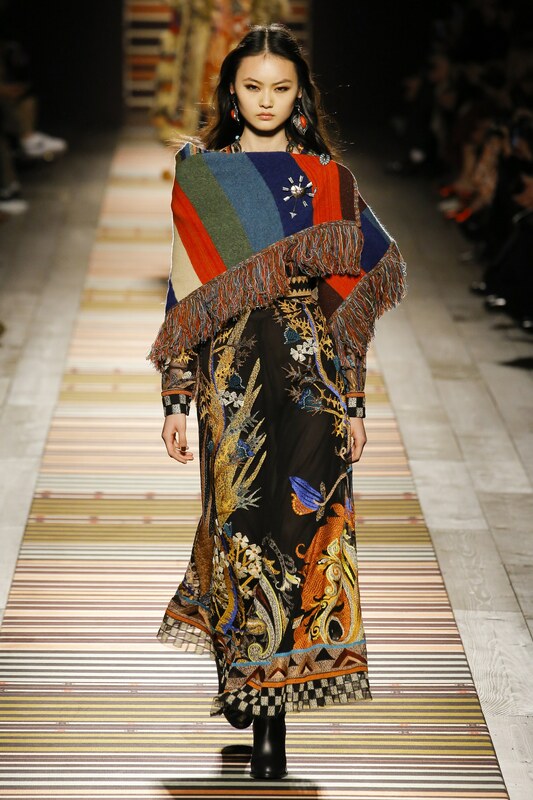 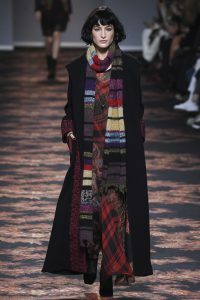 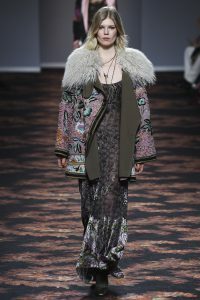 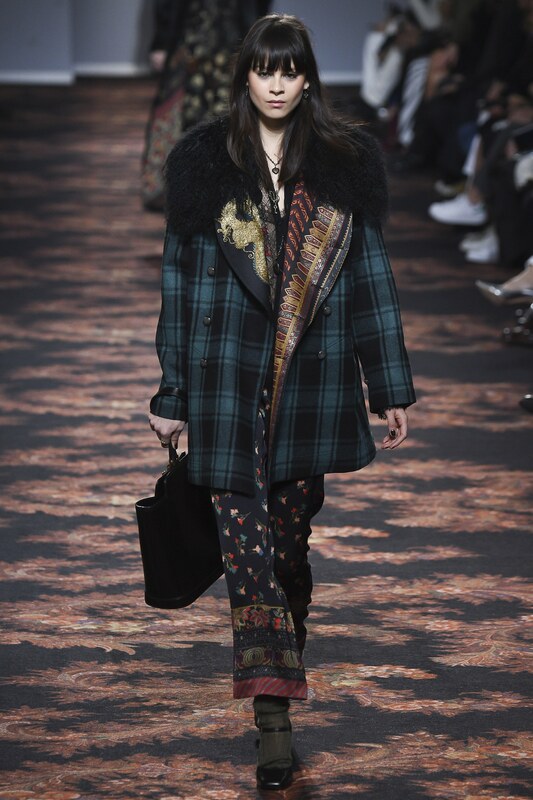 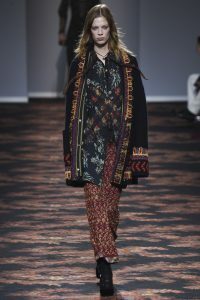 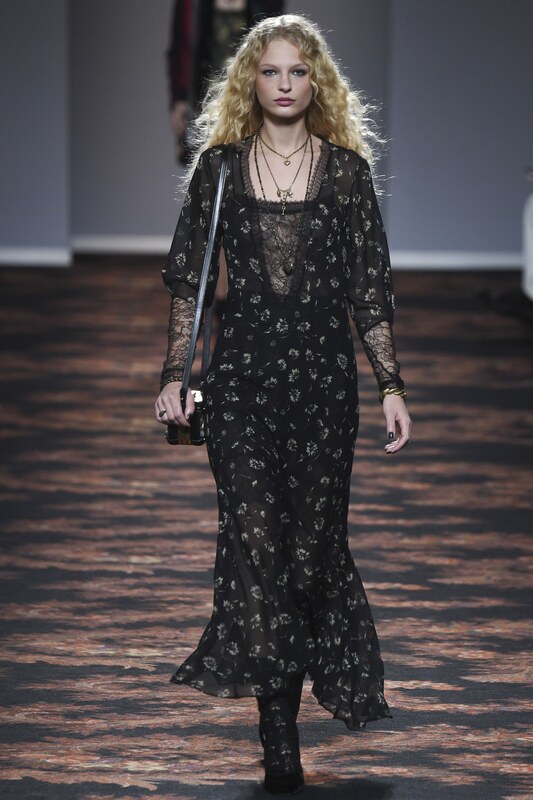 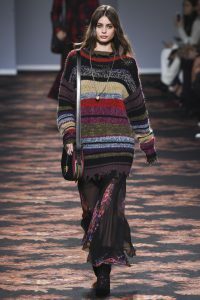 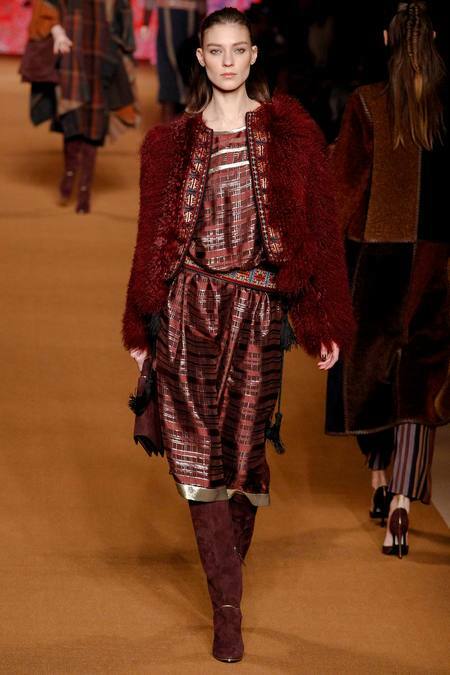 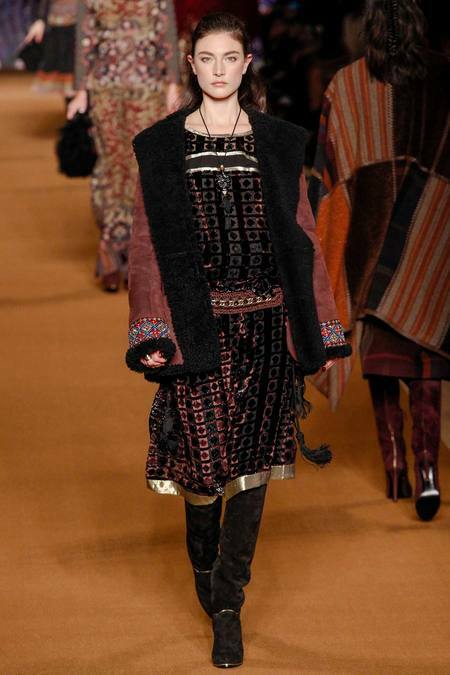 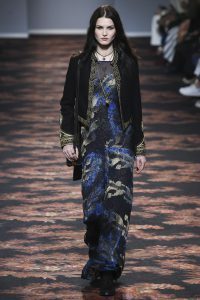 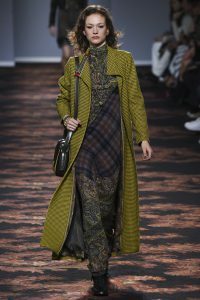 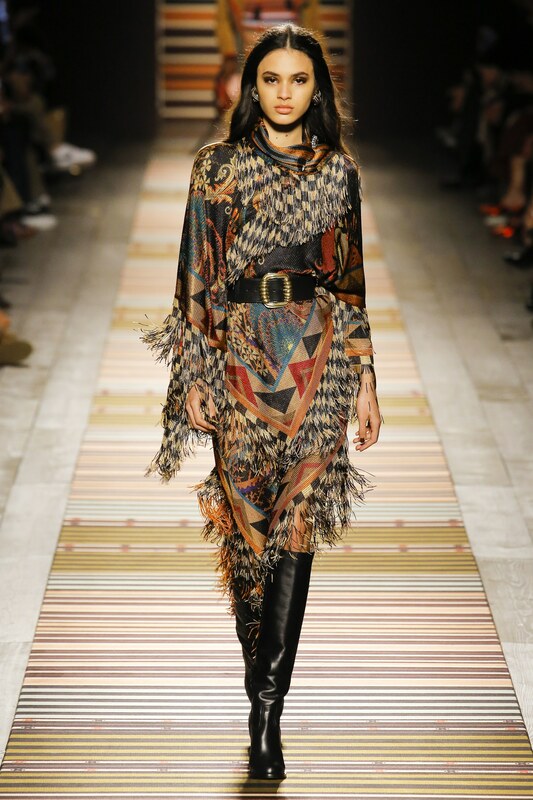 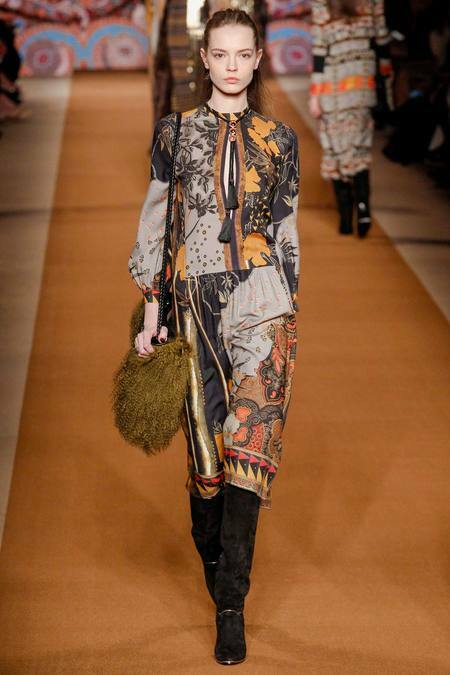 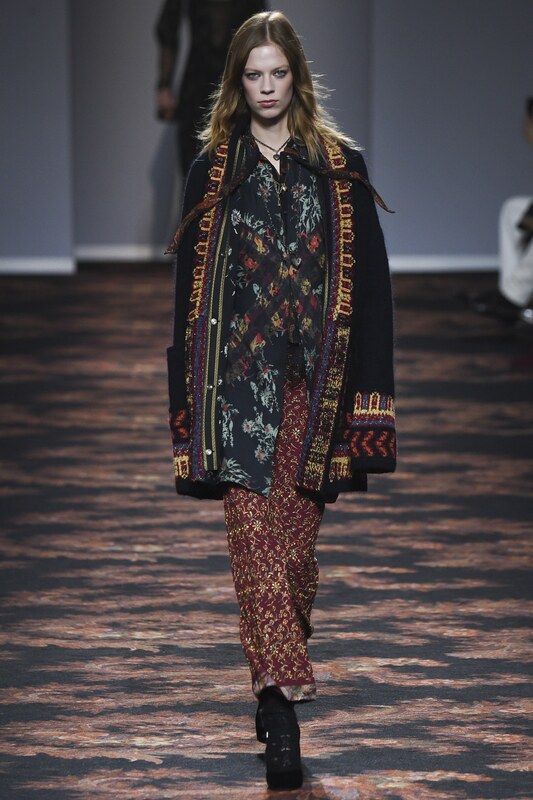 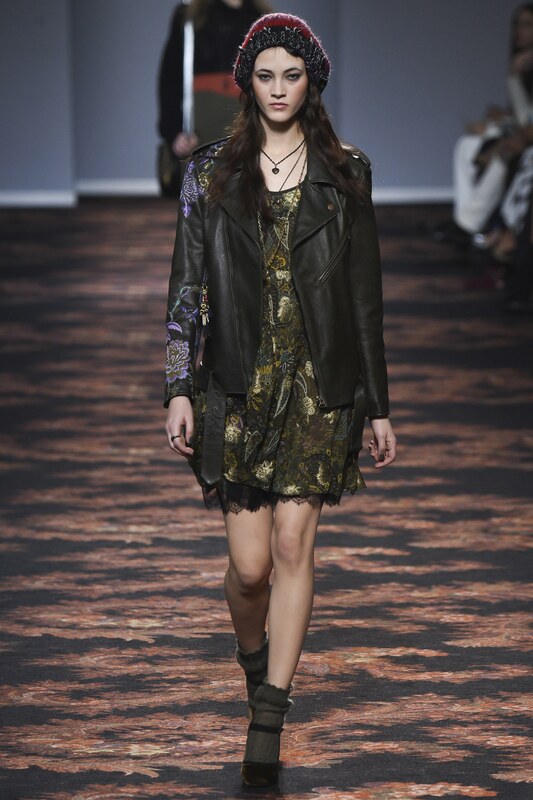 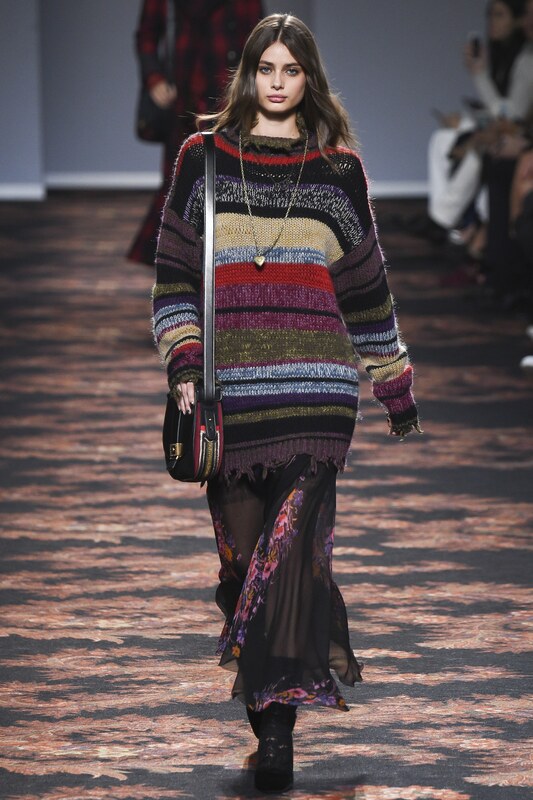 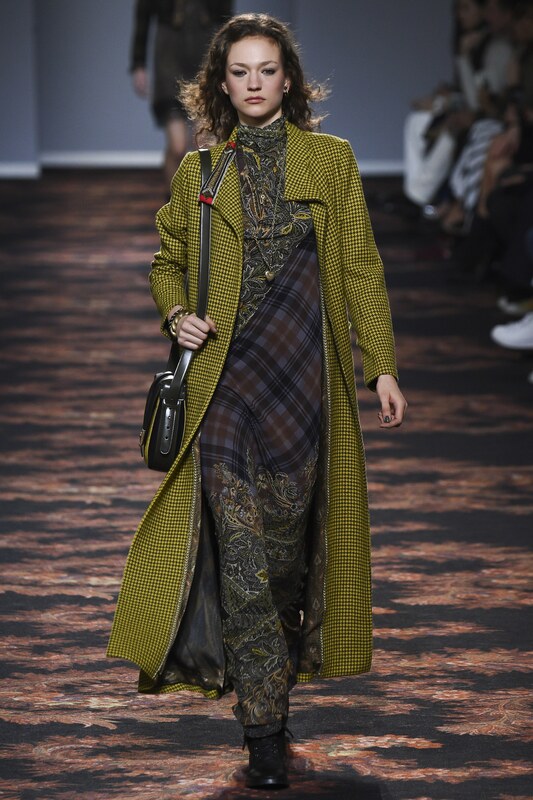 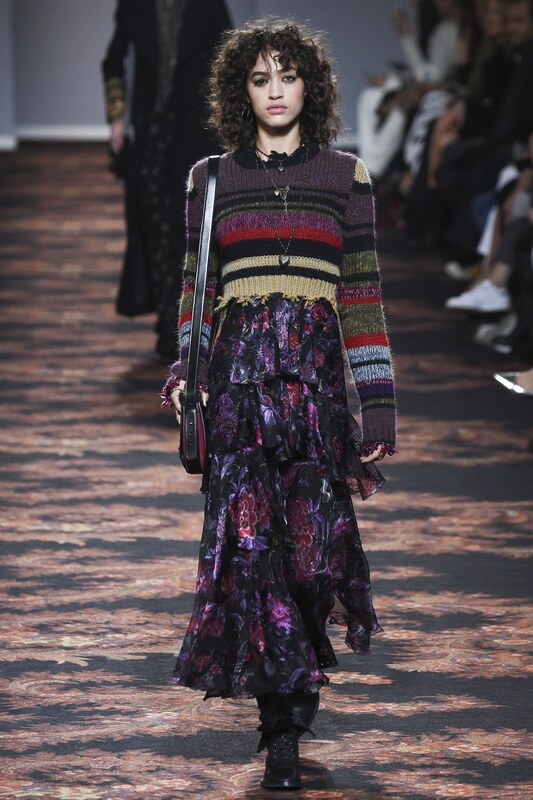 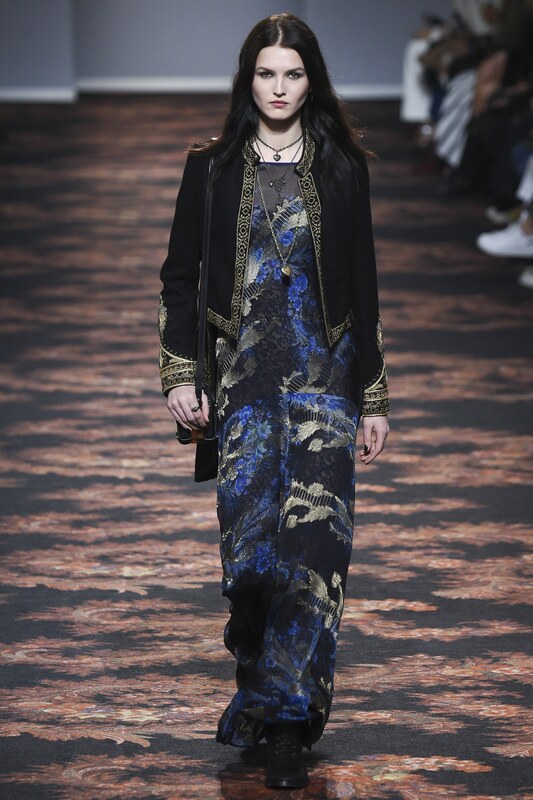 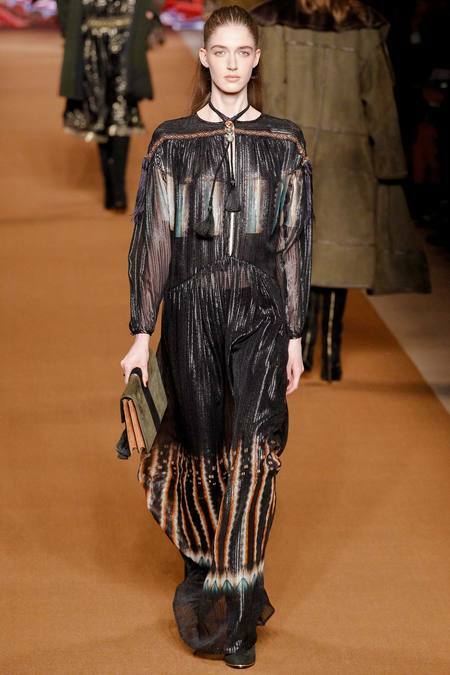 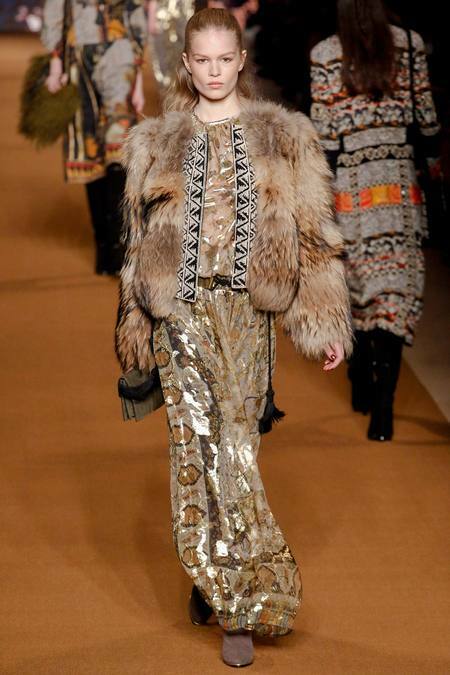 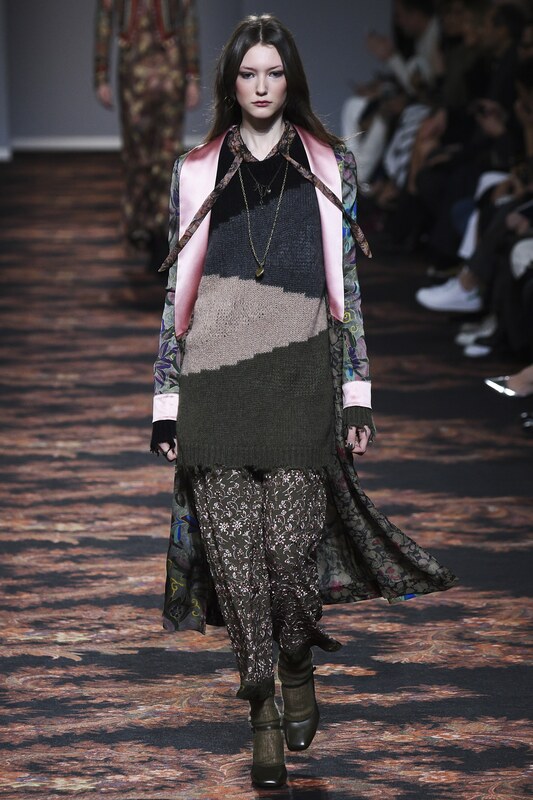 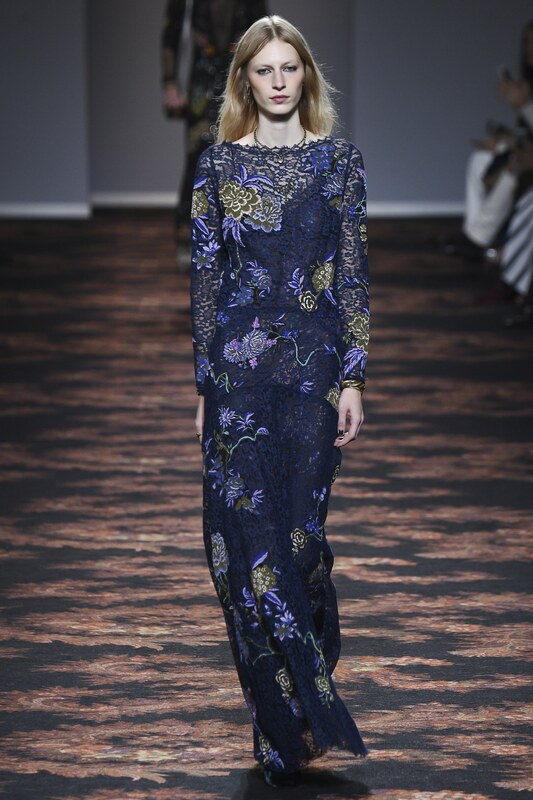 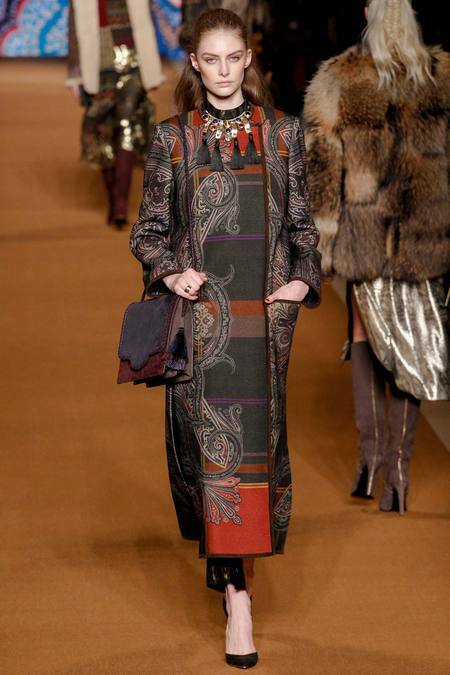 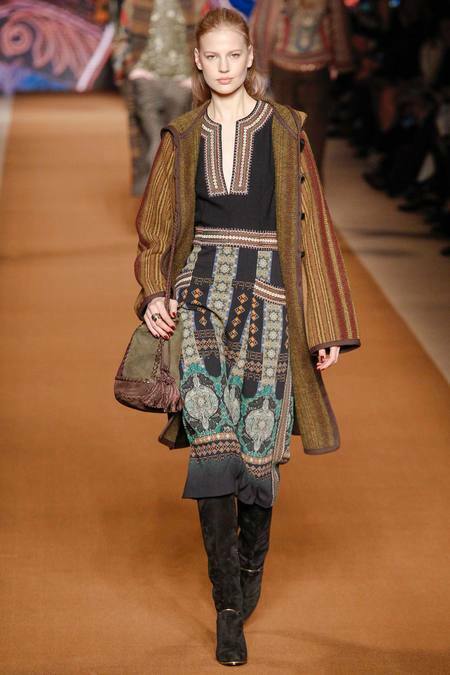 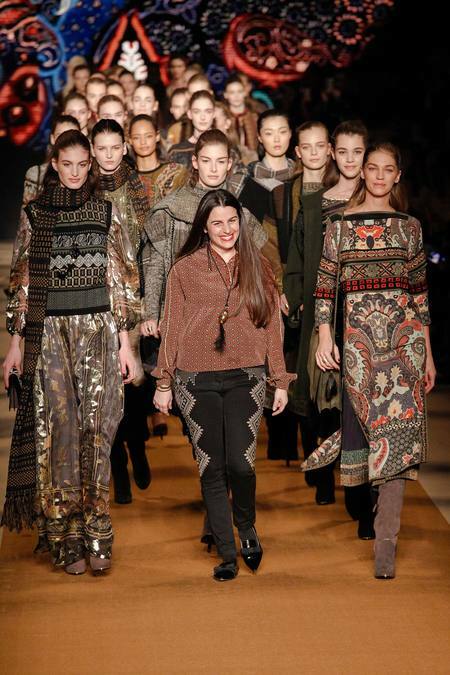 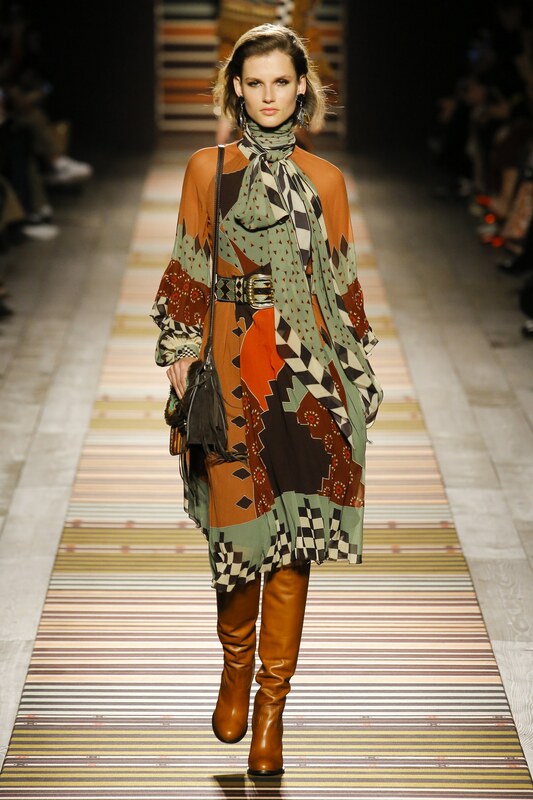 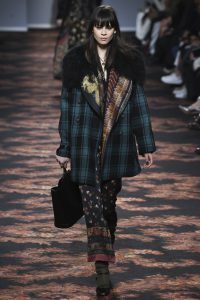 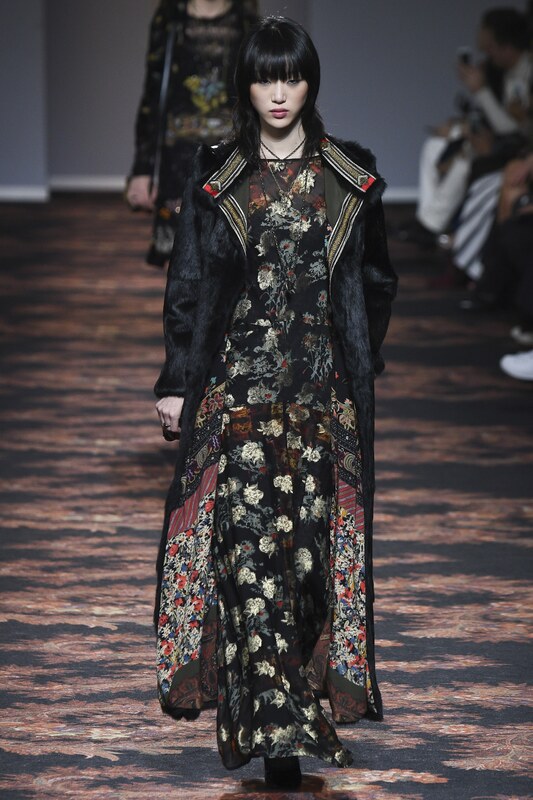 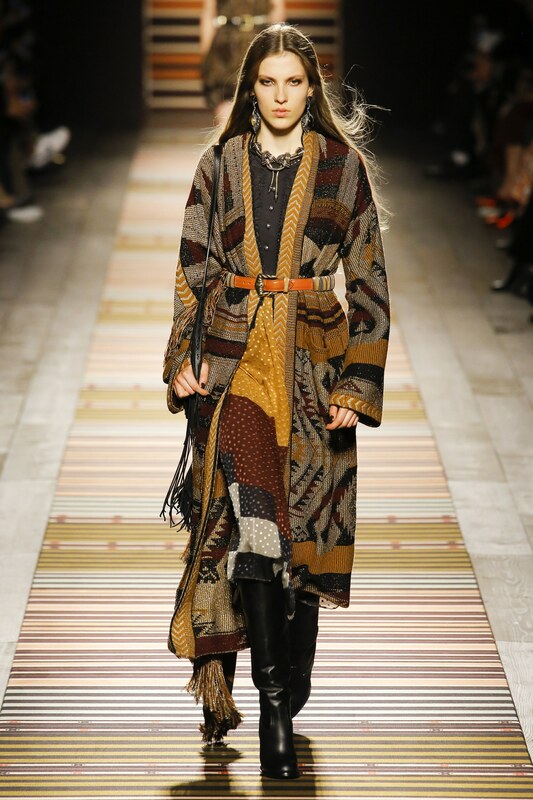 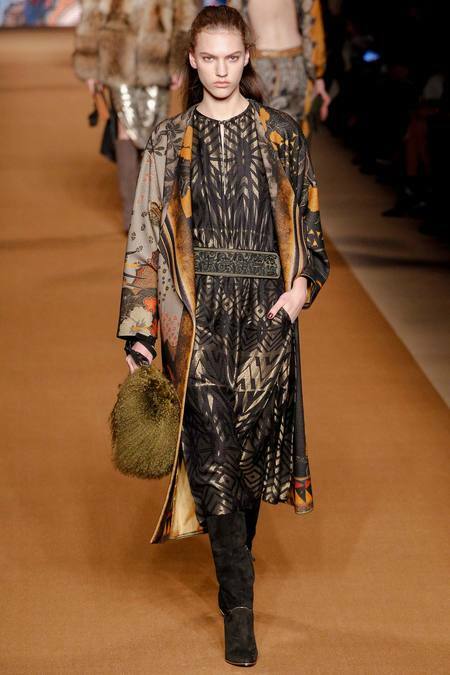 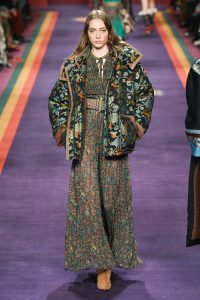 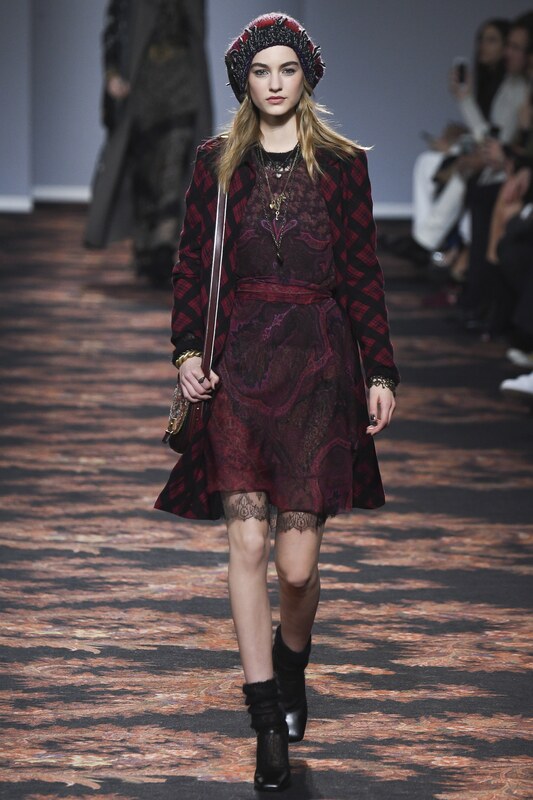 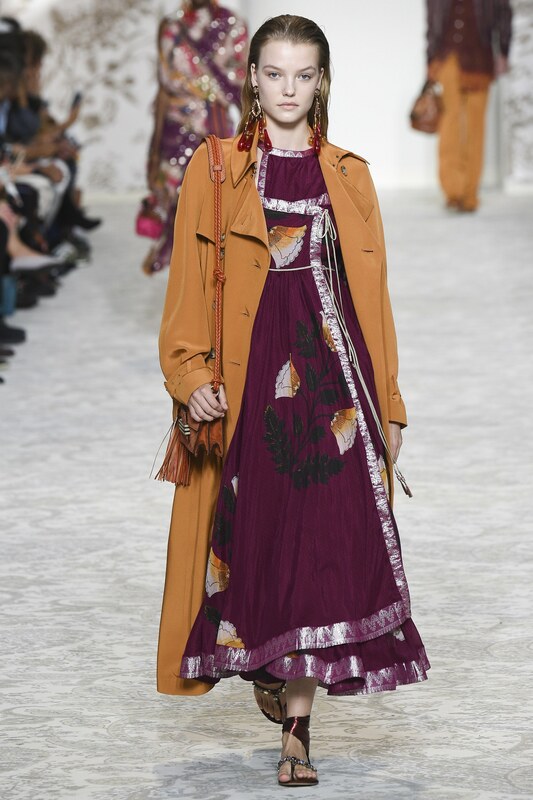 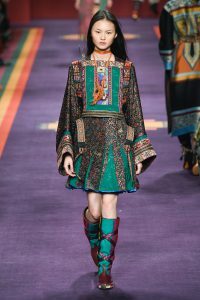 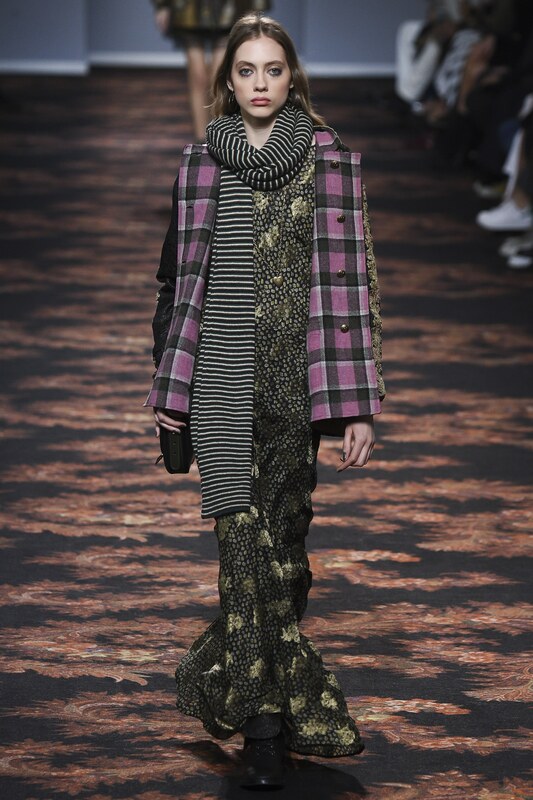 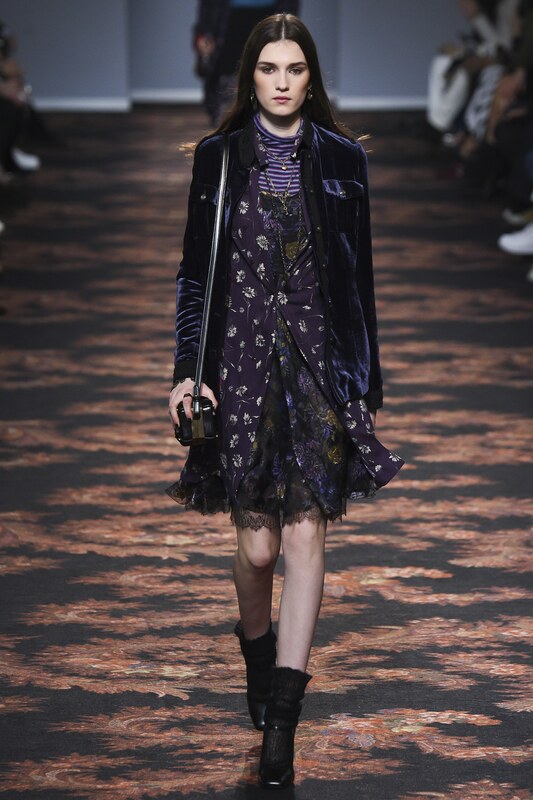 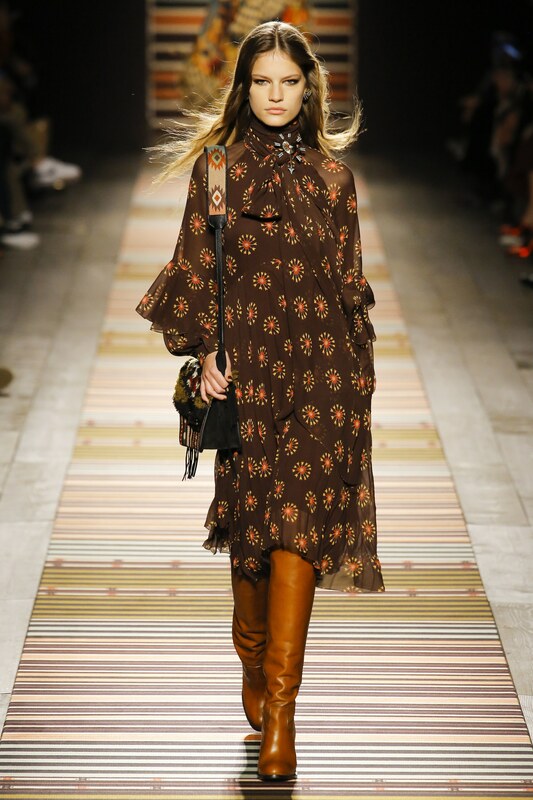 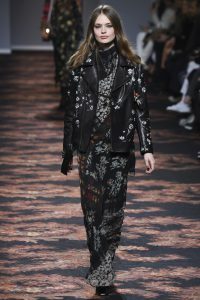 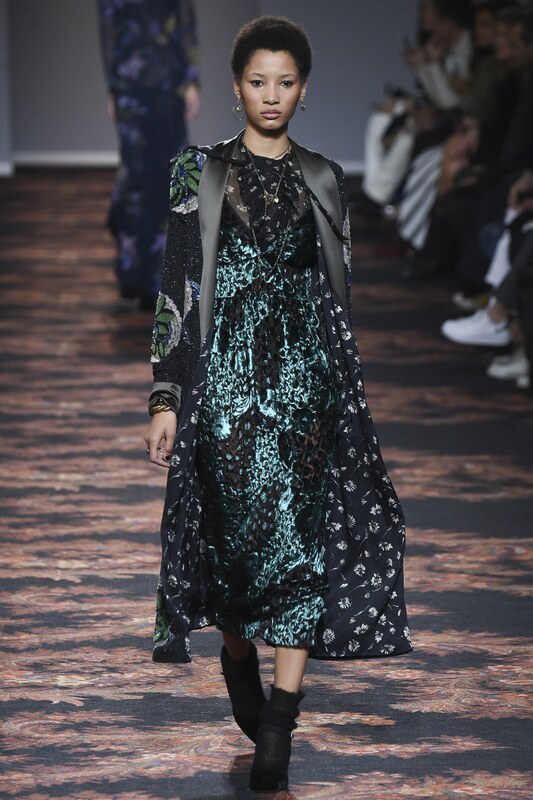 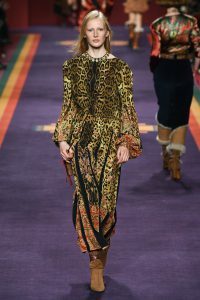 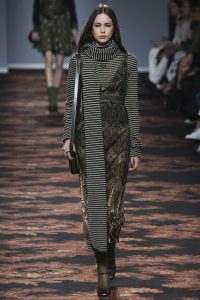 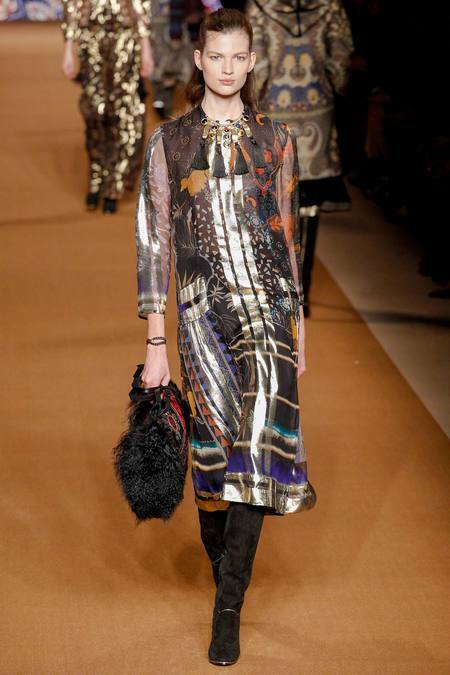 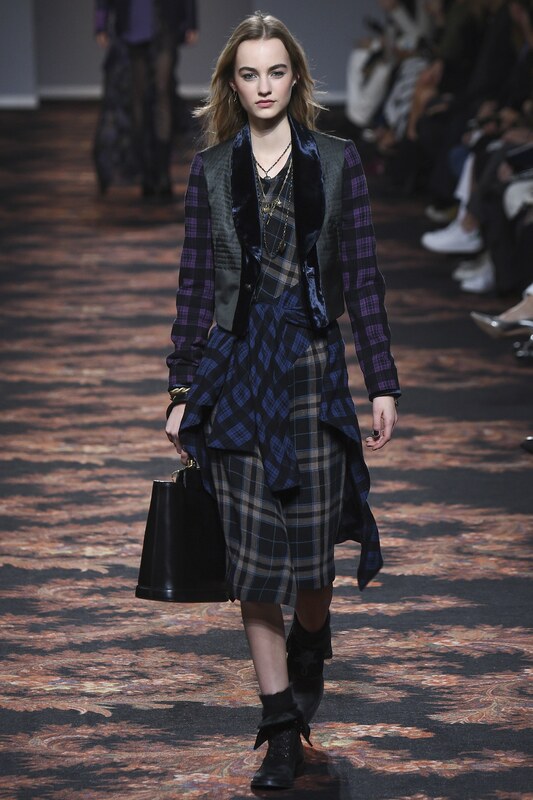 Etro AW 2014 – My favourites. 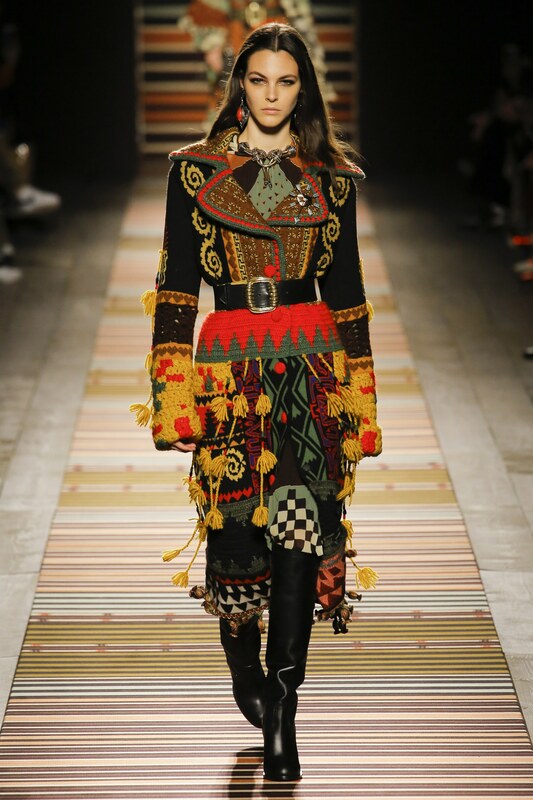 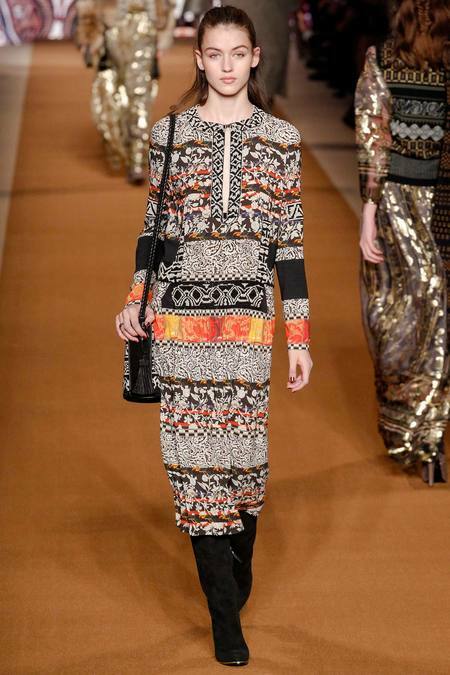 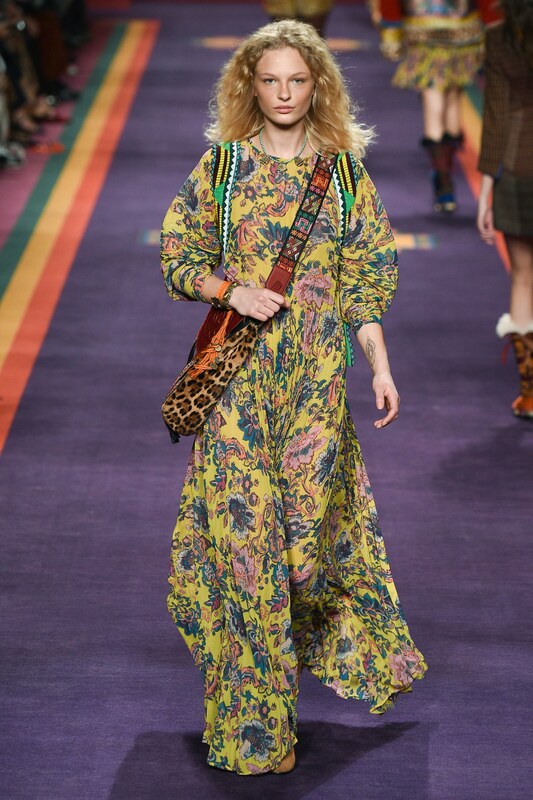 Here are my favourites picks from the beautiful Etro AW 2014 collection designed by Veronica Etro. Click on a photo to enlarge it. 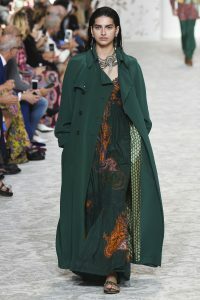 All photos from style.com. 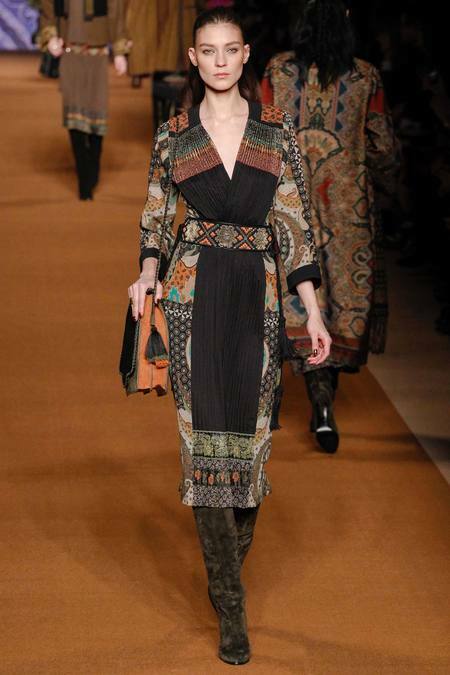 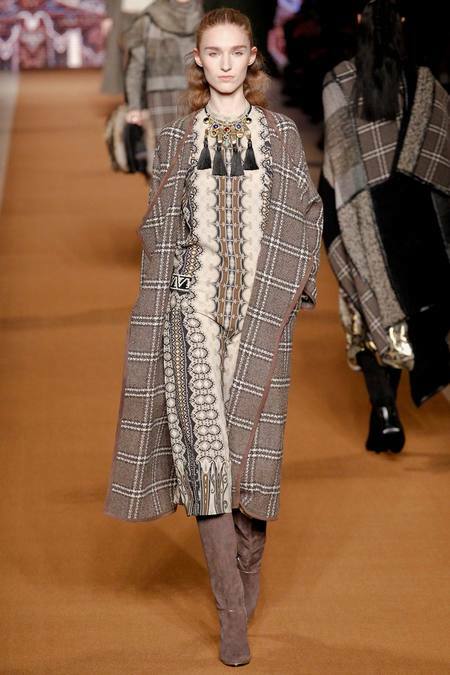 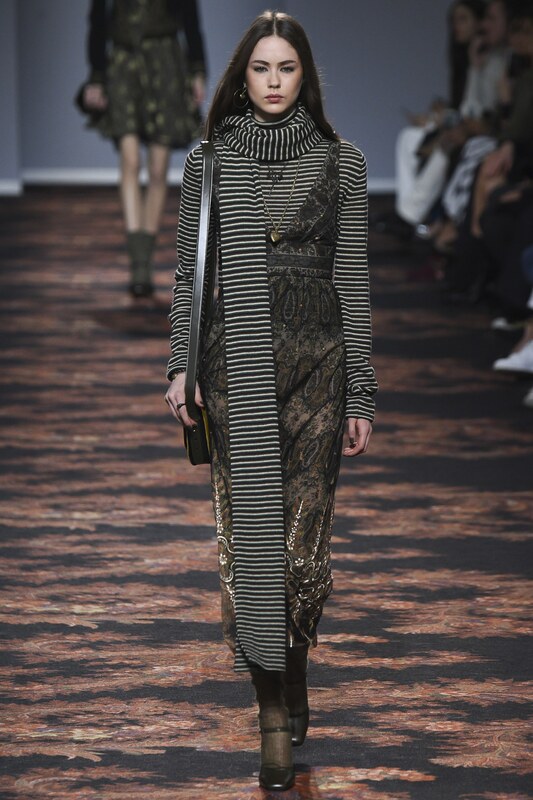 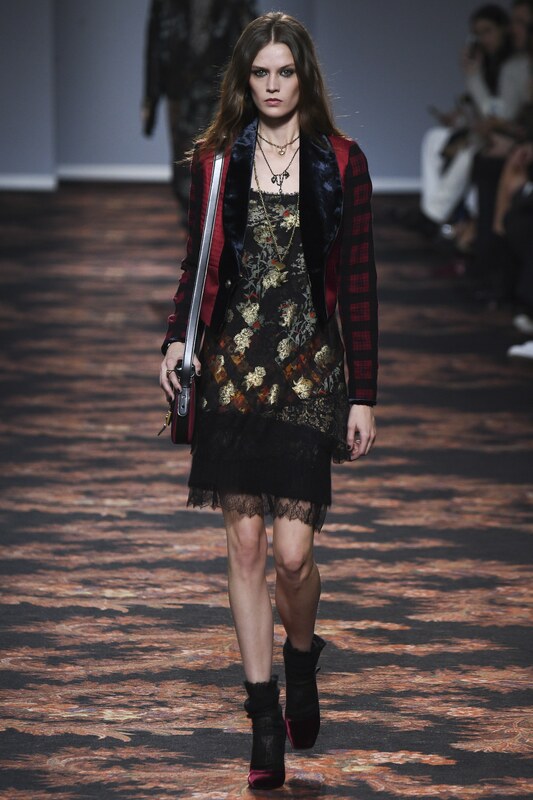 See the whole Etro AW 2014 collection here. 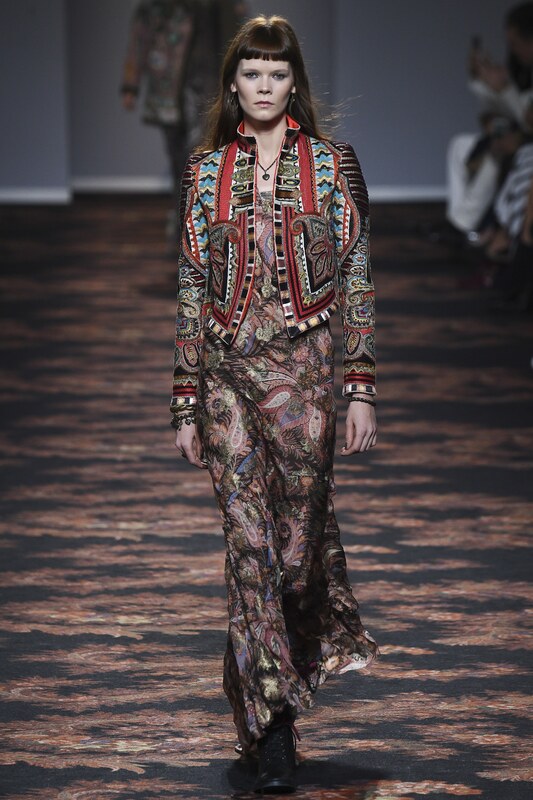 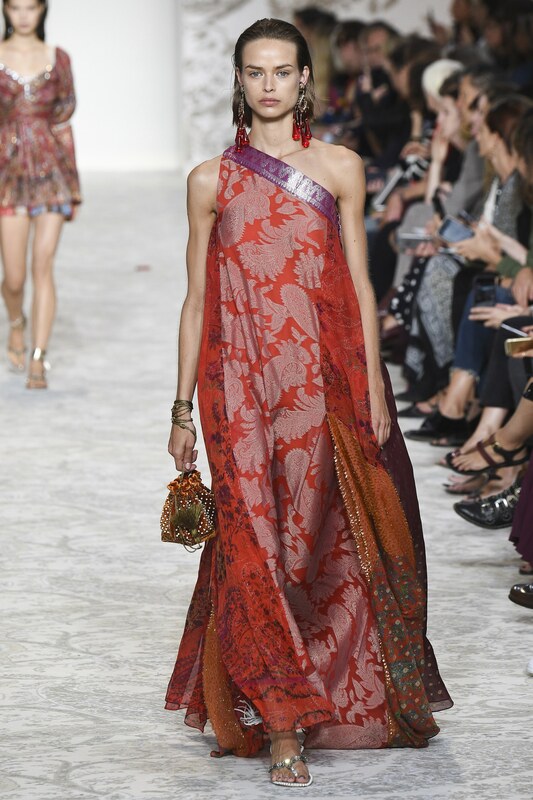 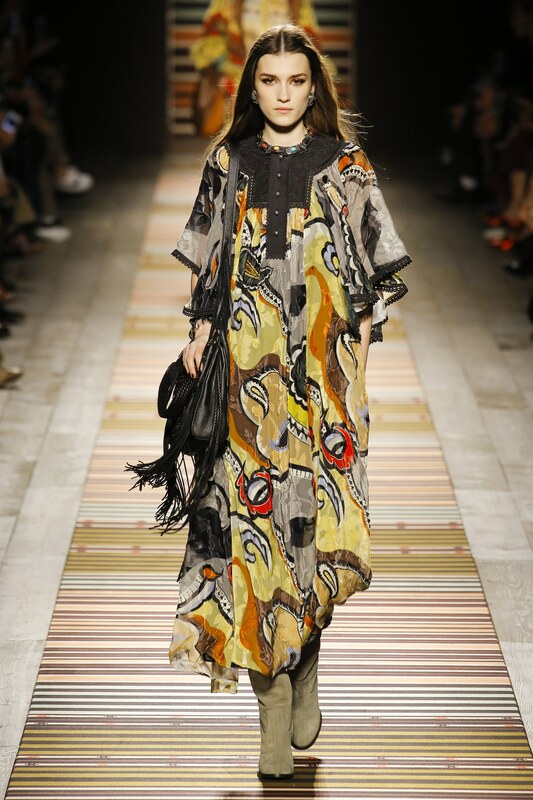 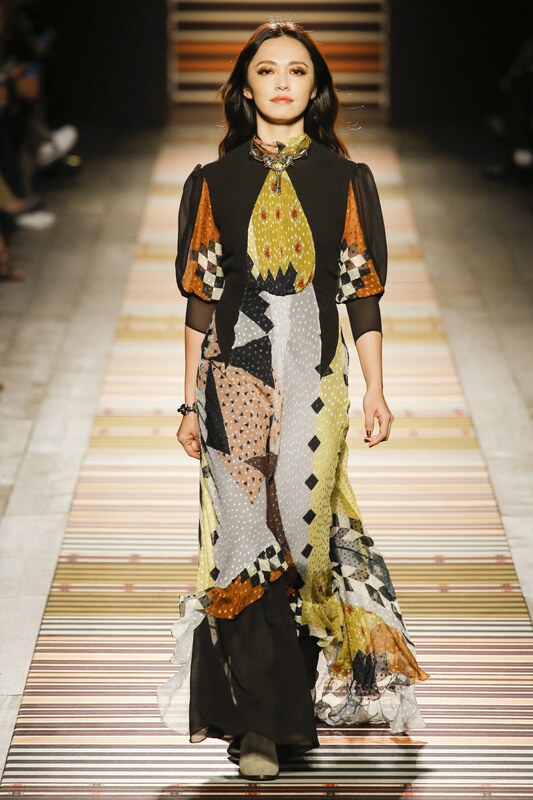 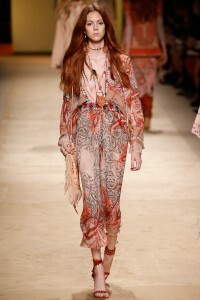 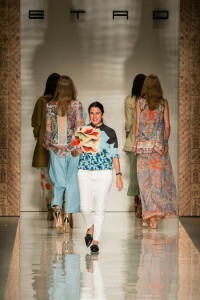 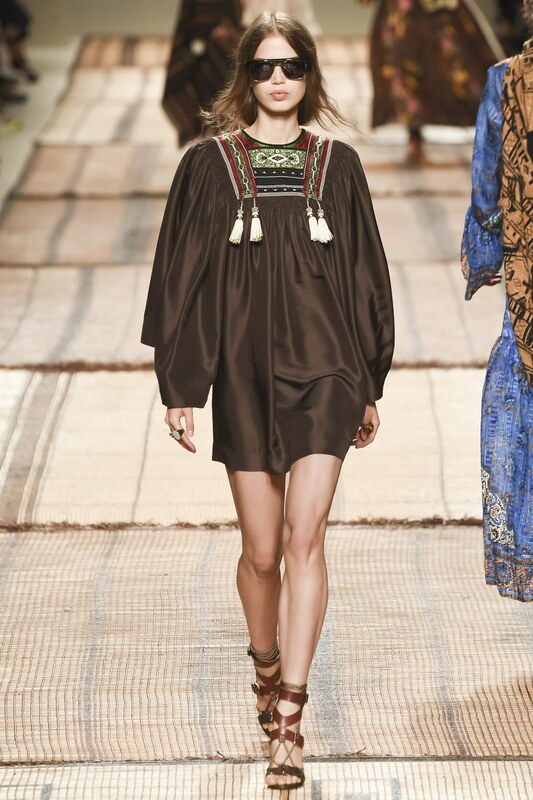 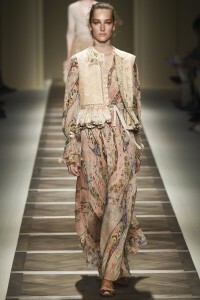 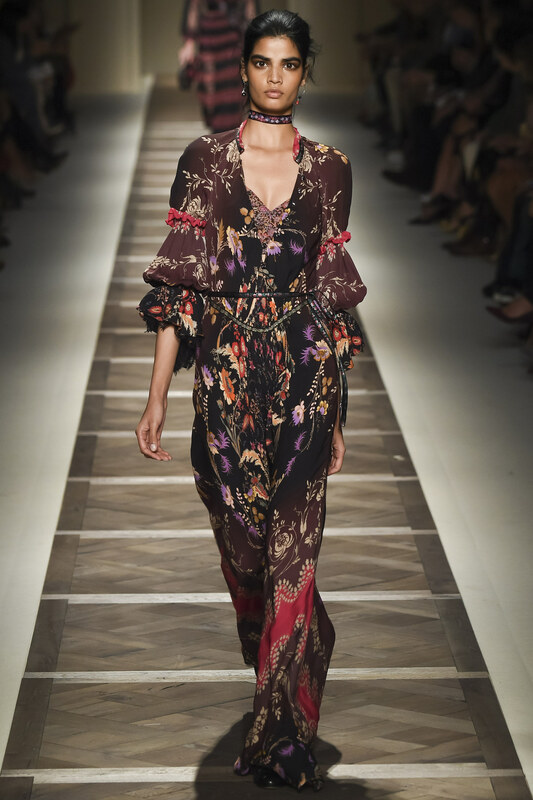 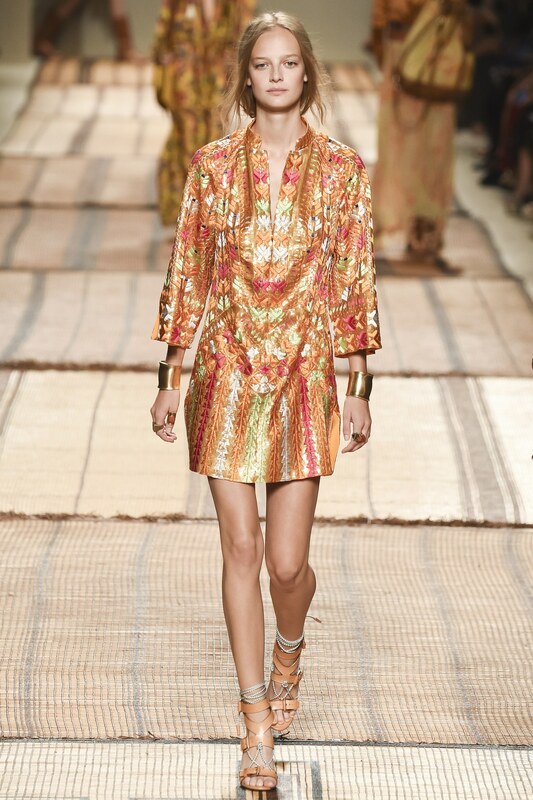 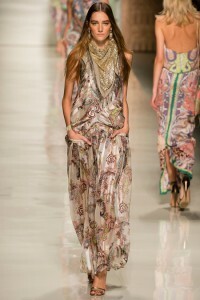 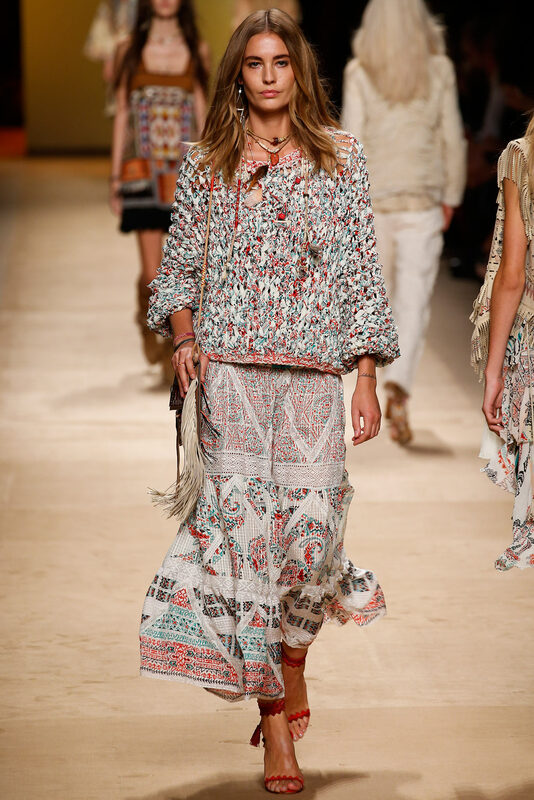 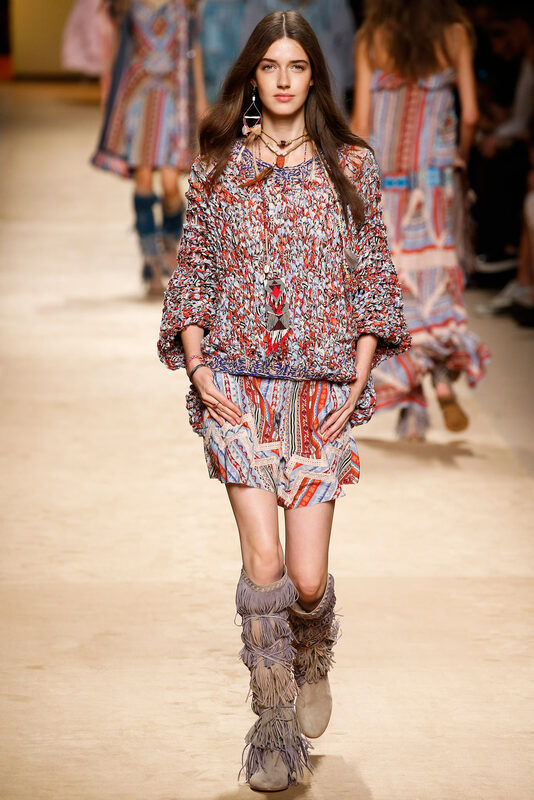 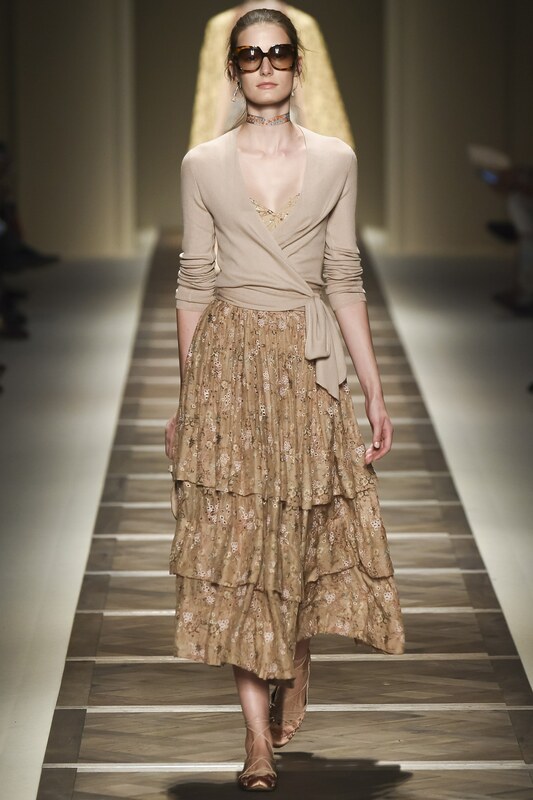 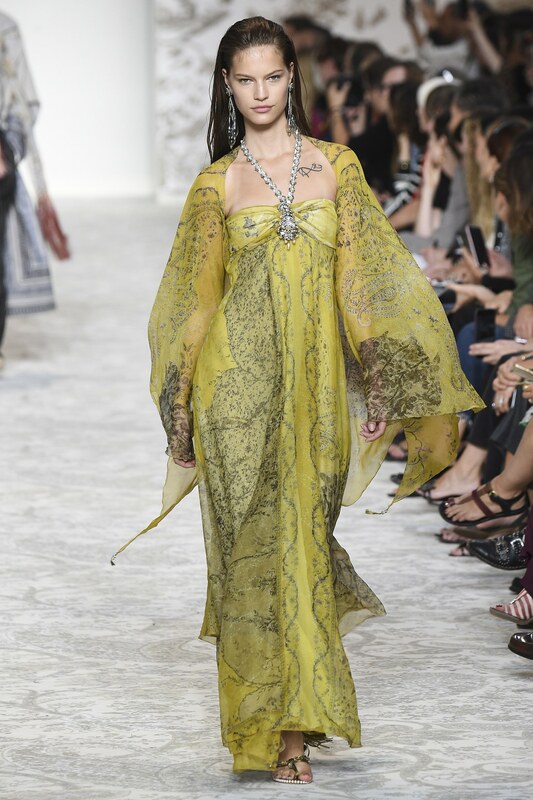 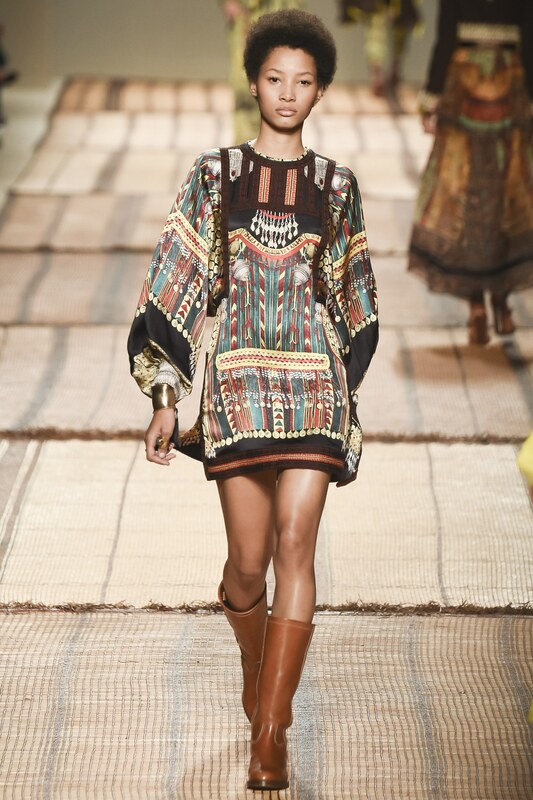 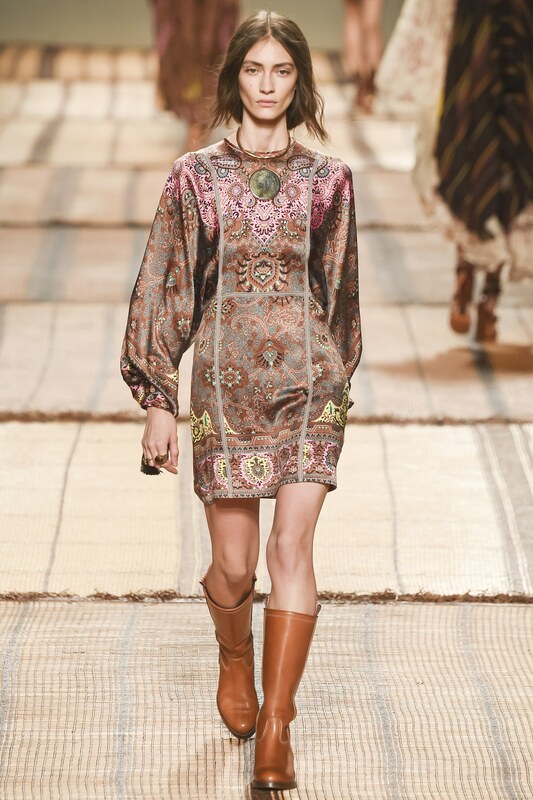 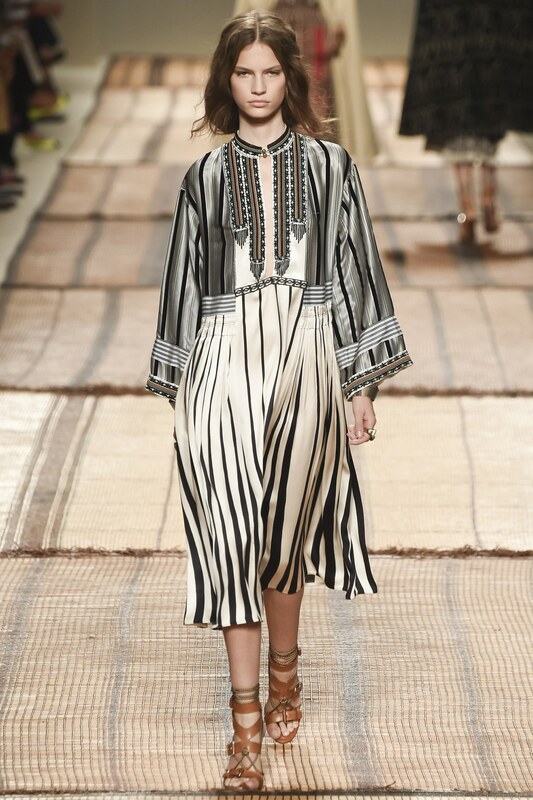 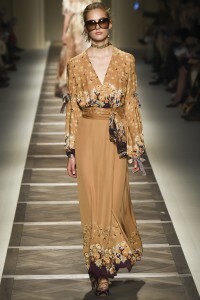 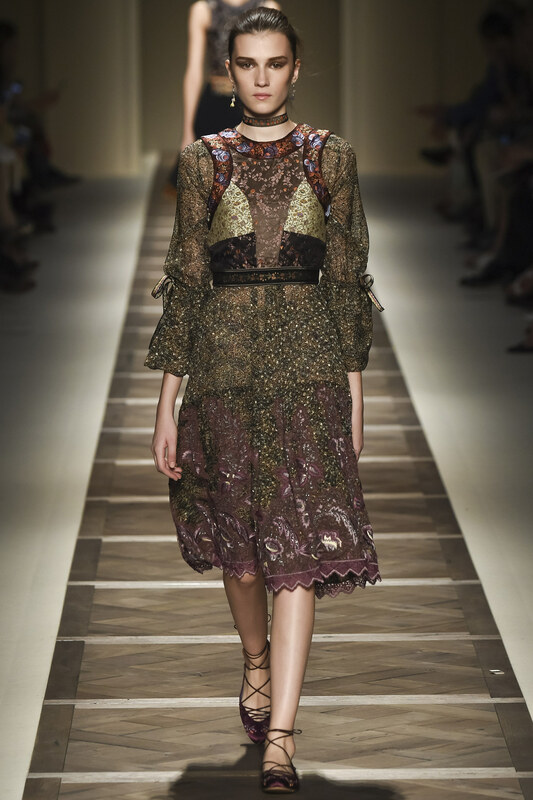 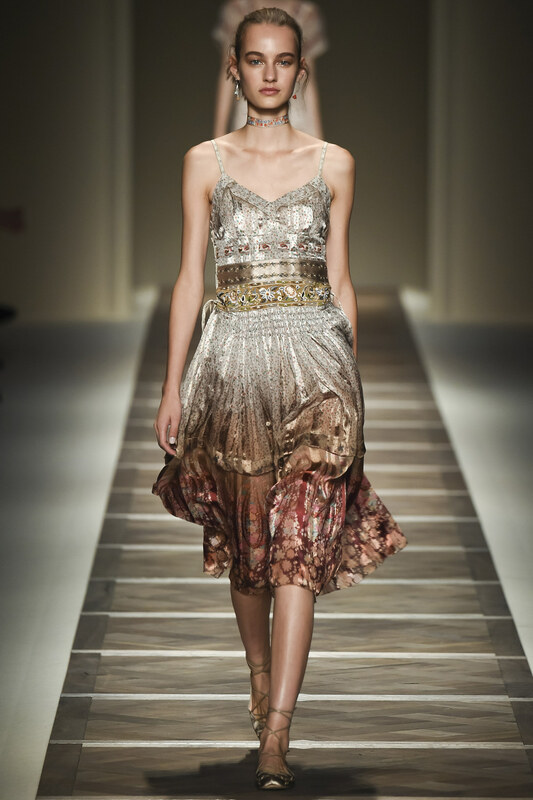 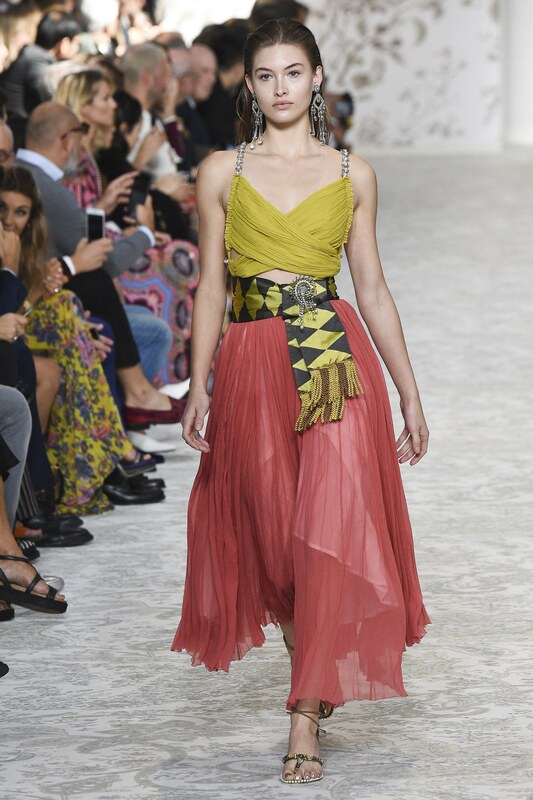 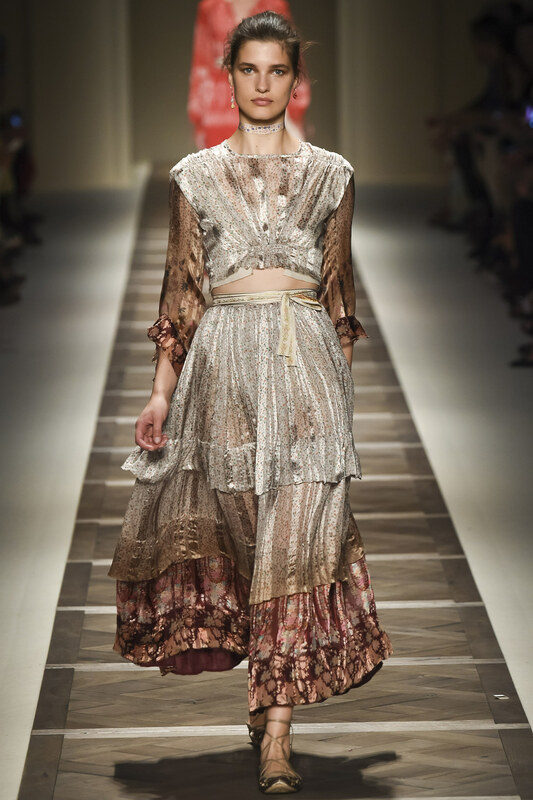 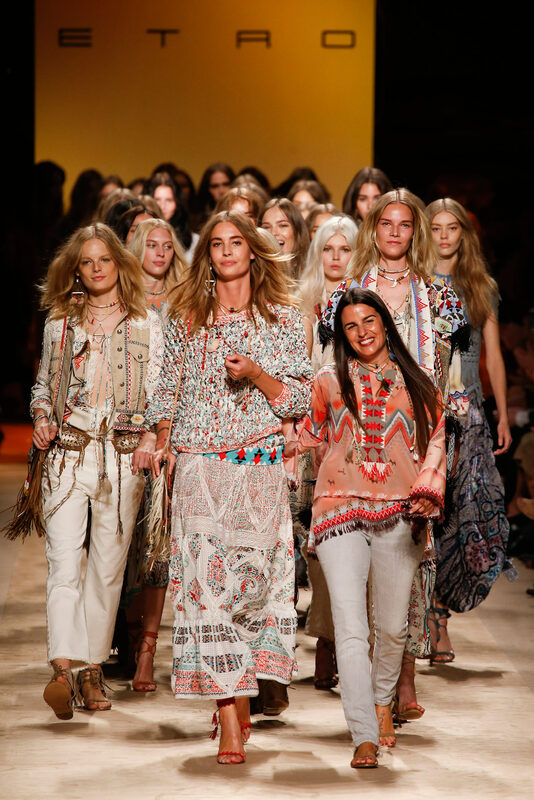 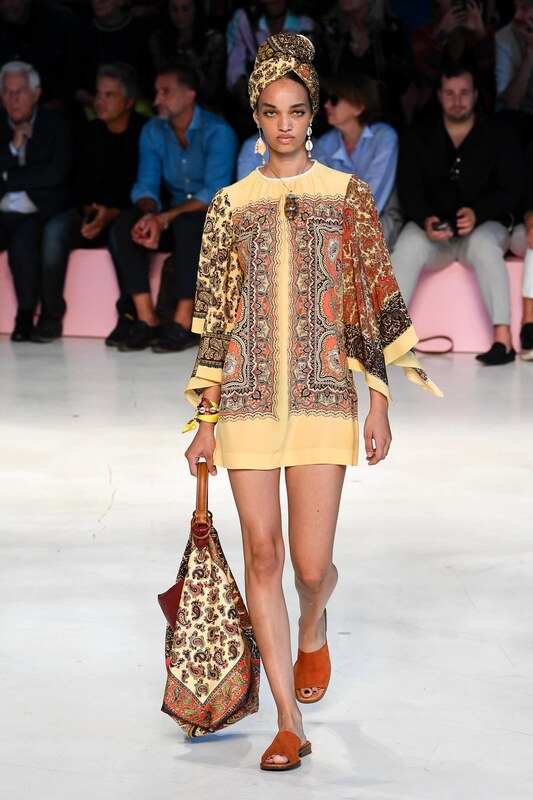 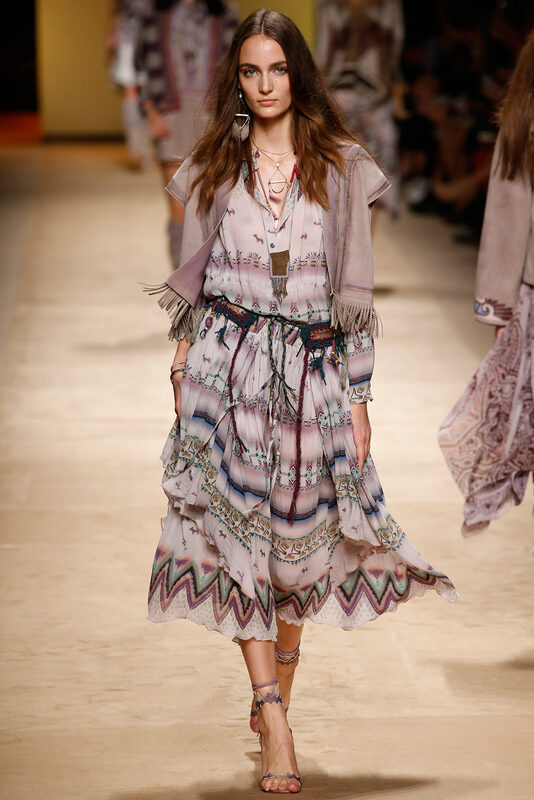 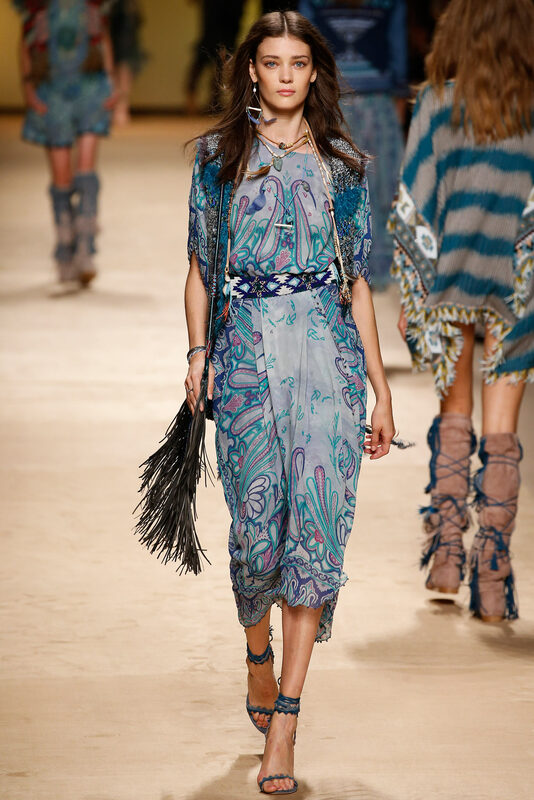 Etro SS 2014 – My favourites. 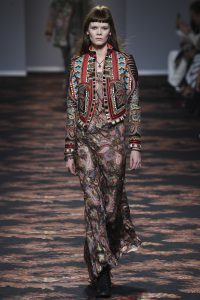 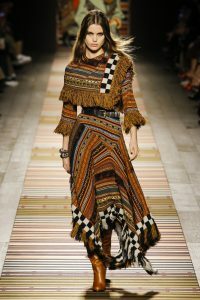 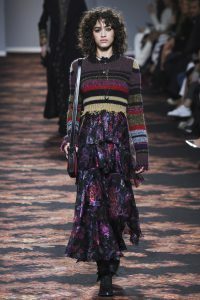 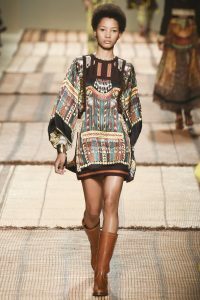 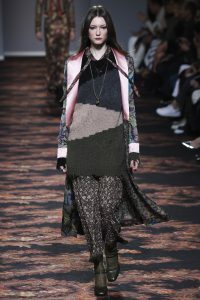 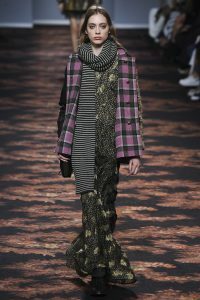 Etro is all about patterns. 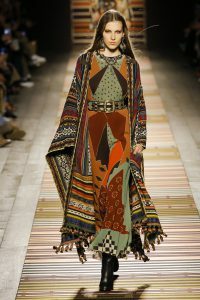 And I love patterns. 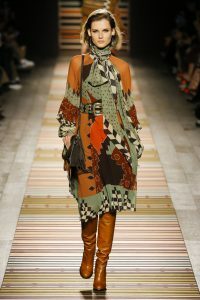 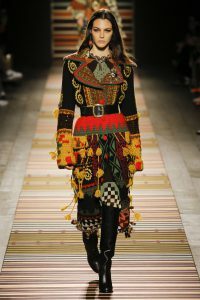 So I love Etro. Here are my favourites picks from the Etro SS 2014 collection. 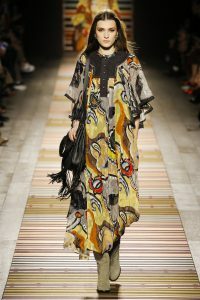 Photos from style.com. 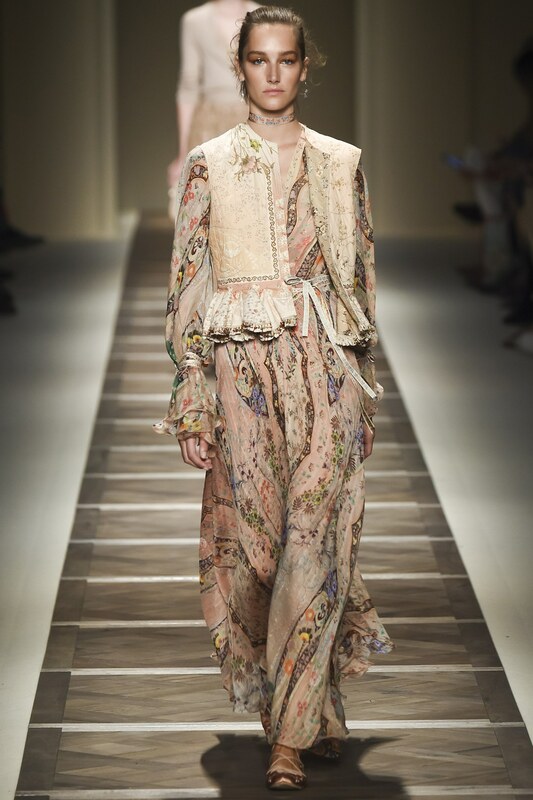 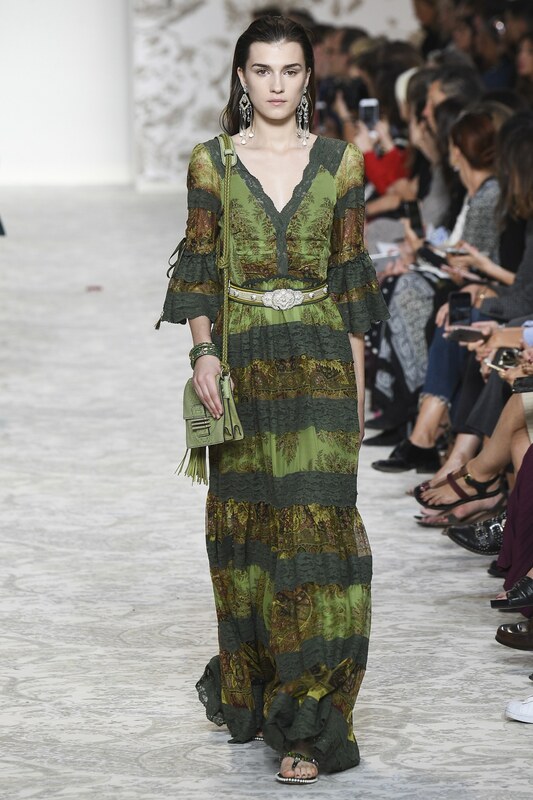 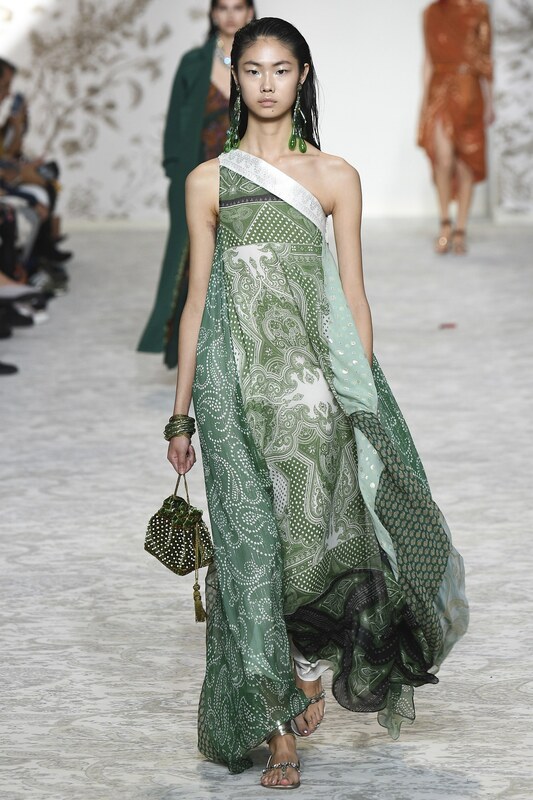 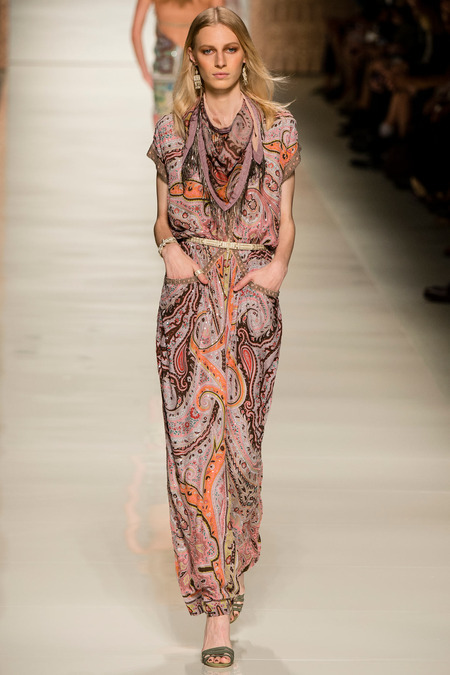 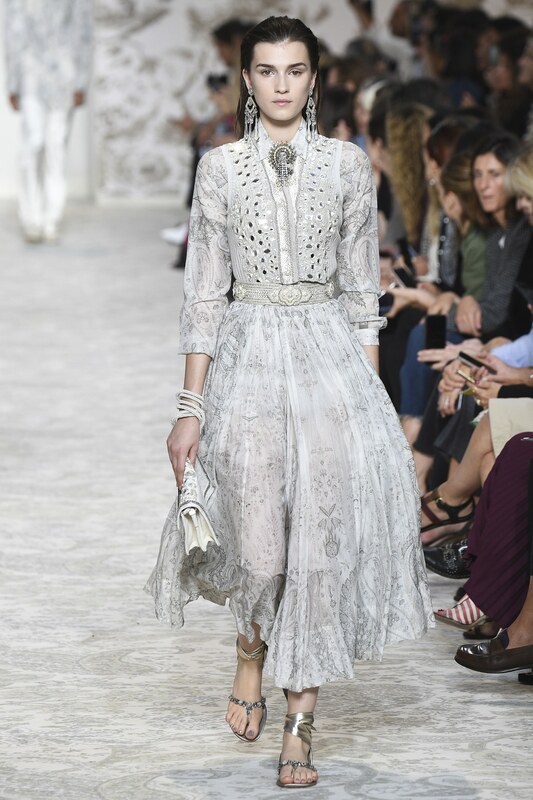 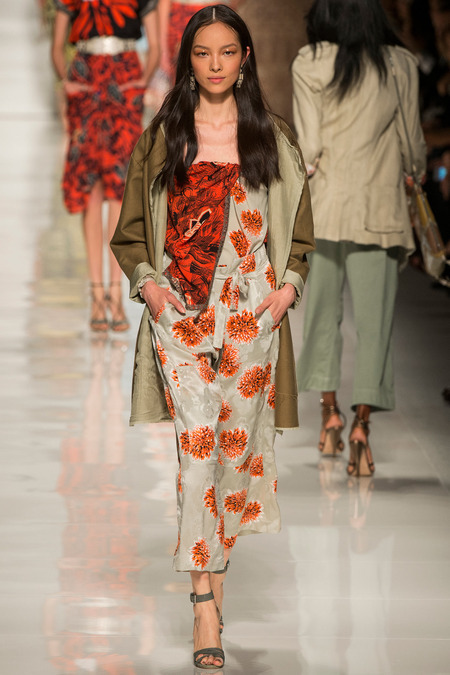 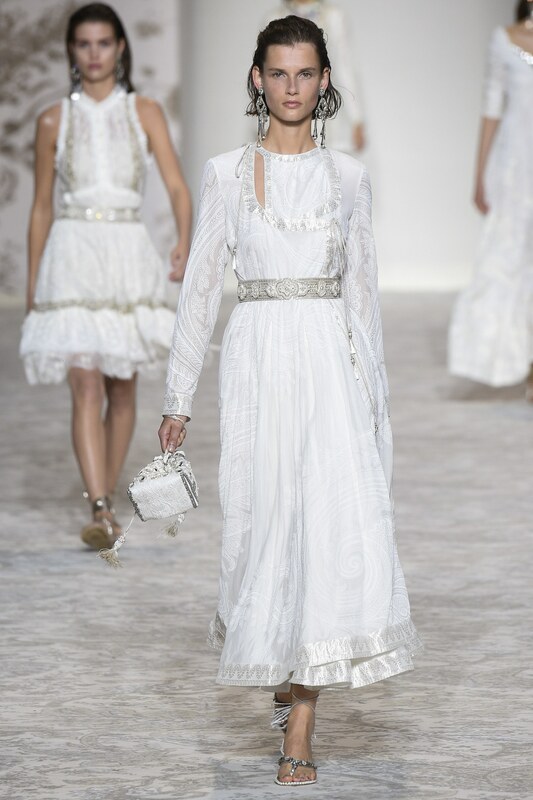 See the whole Etro SS 2014 collection here.